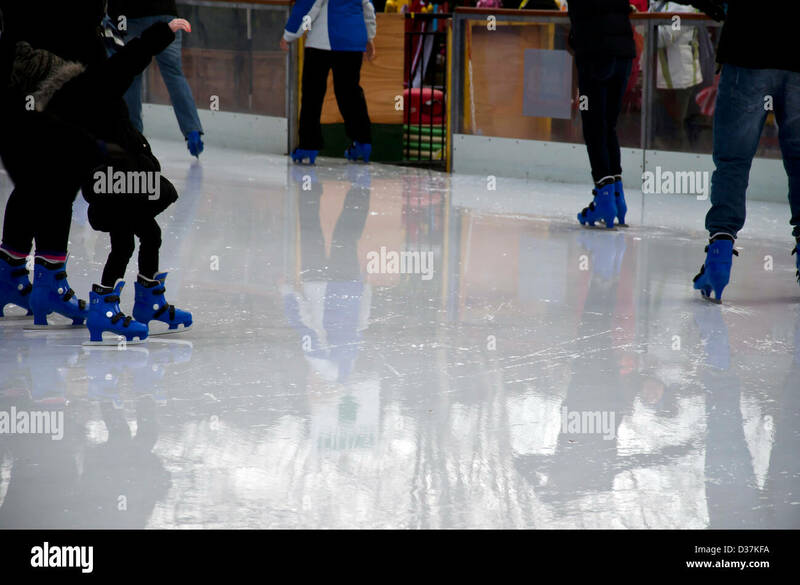 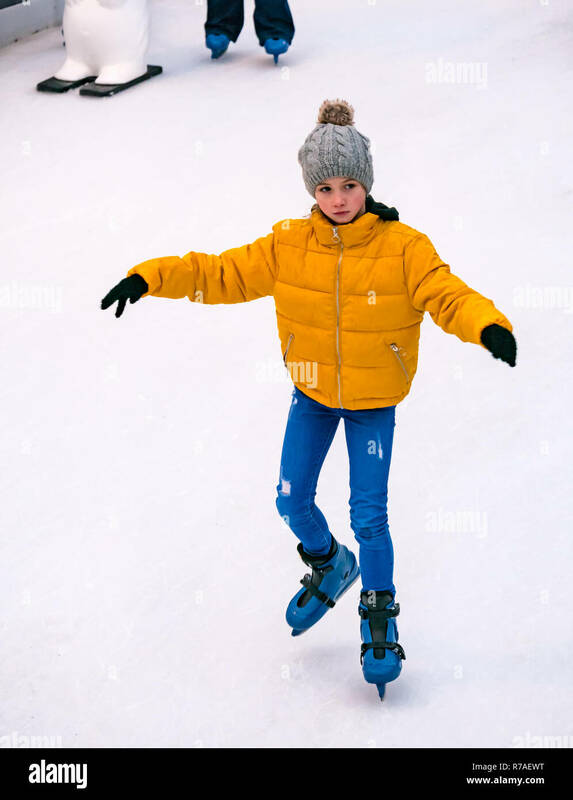 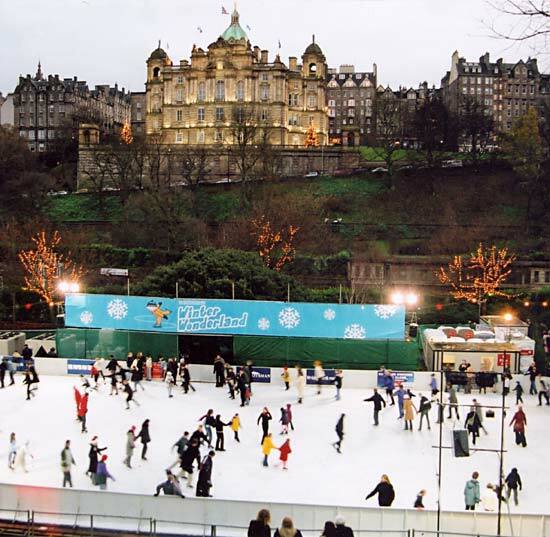 The Ice Skating Rink in Princes Street Gardens, Edinburgh, Scotland - one of the city's Christmas attractions. 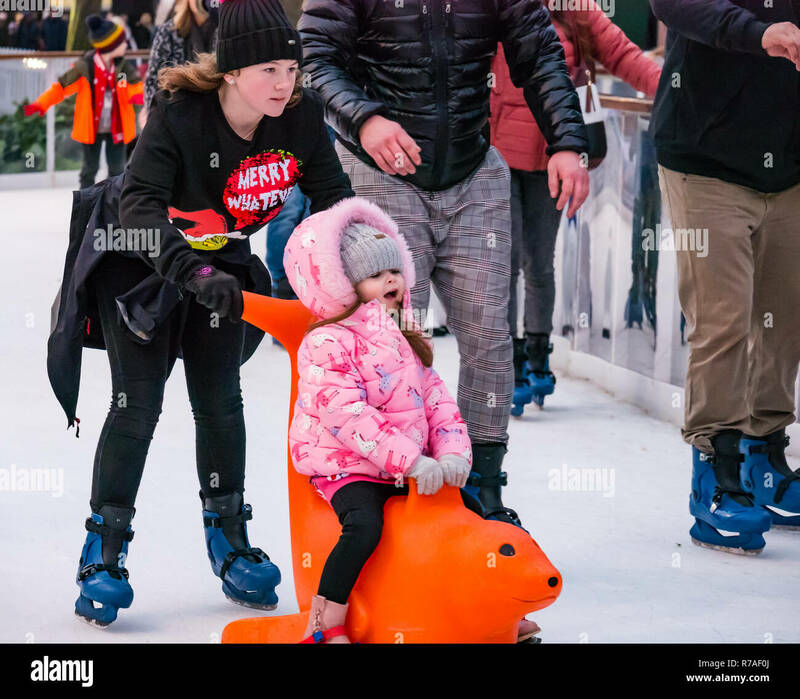 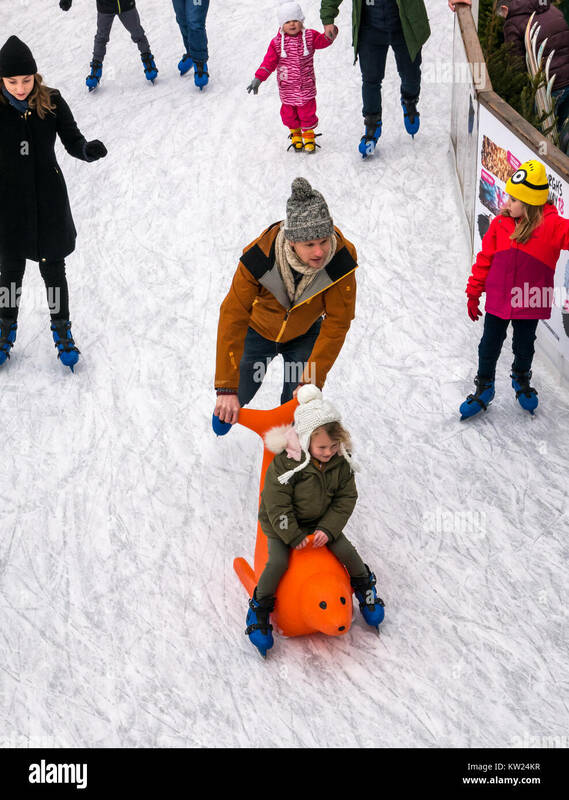 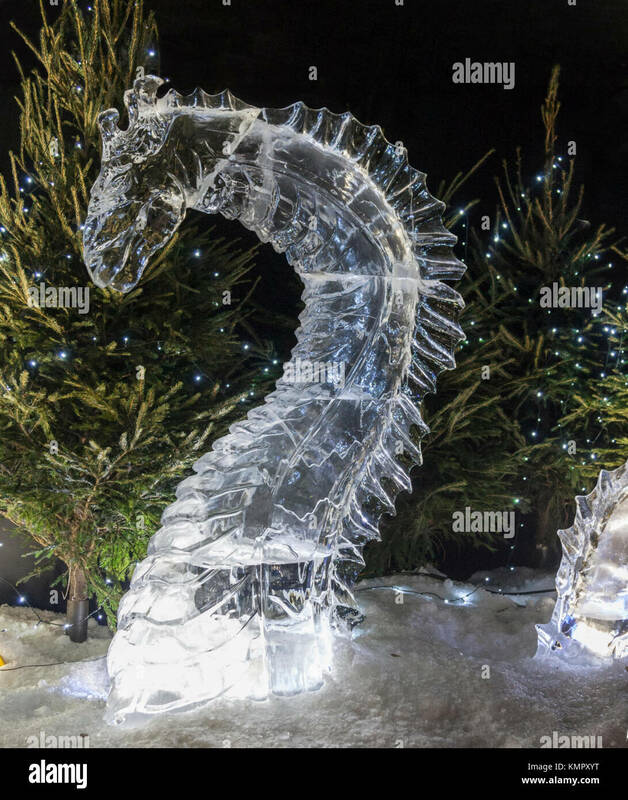 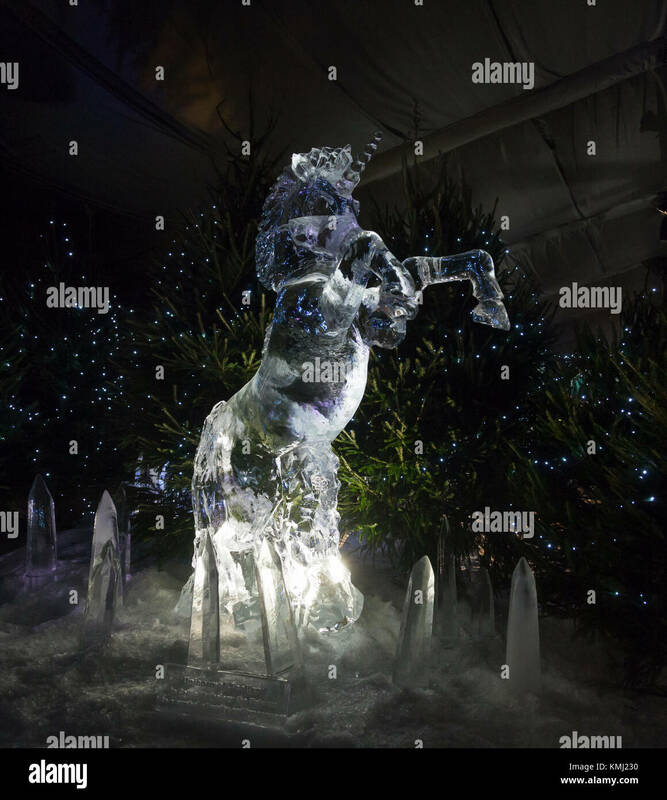 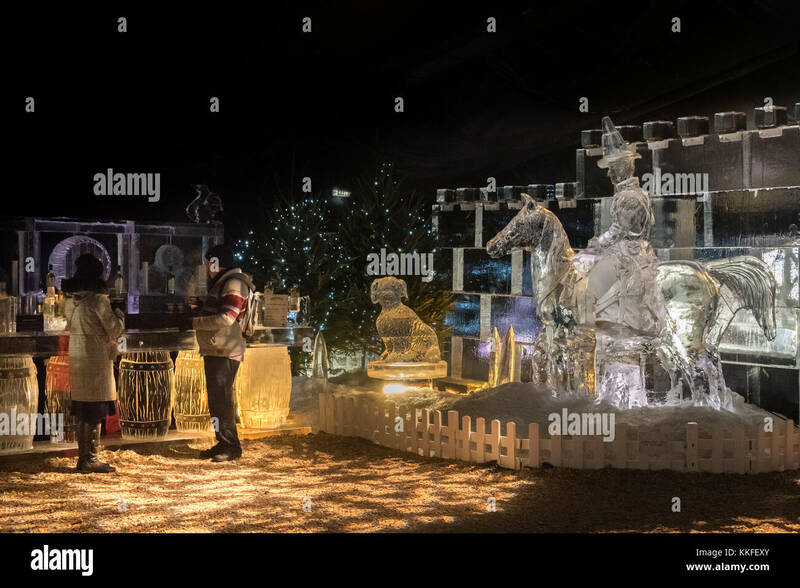 A prancing unicorn, carved out of ice in The Ice Adventure: a Journey through Frozen Scotland, part of Edinburgh's Christmas 2017 in George St.
Part of the ice skating rink in Princes Street Gardens, Edinburgh, Scotland. 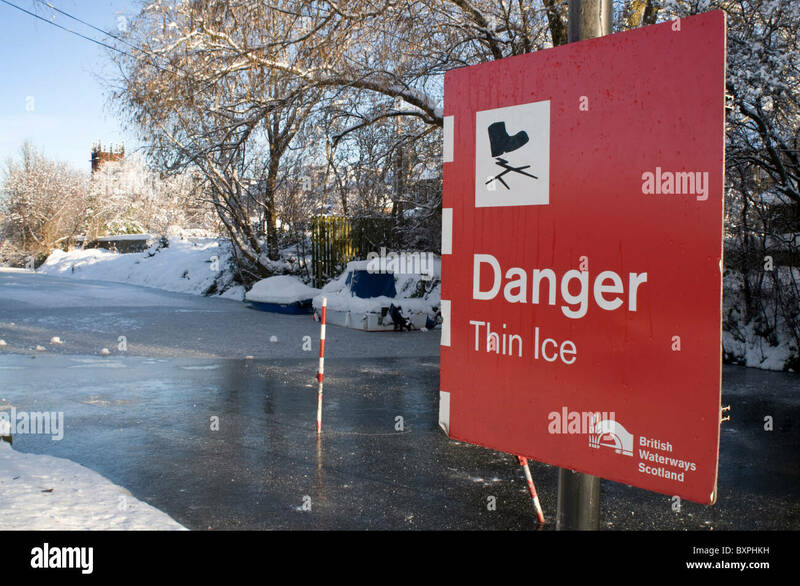 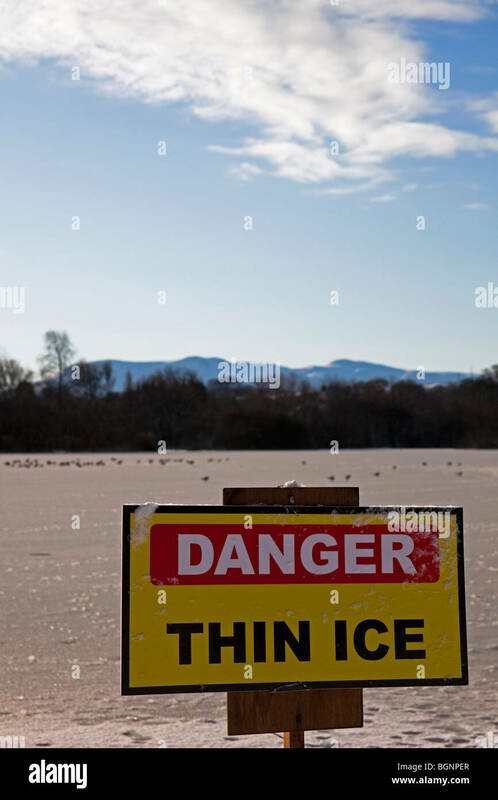 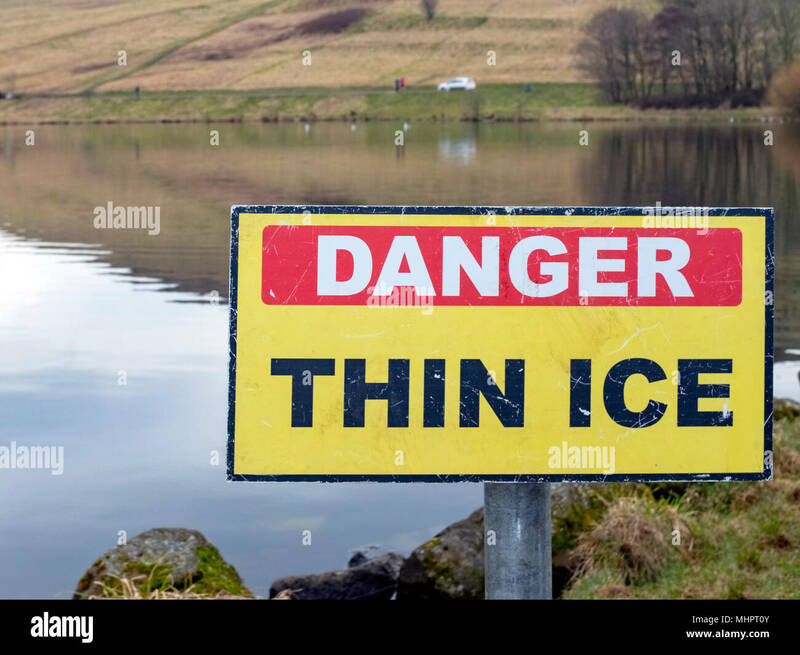 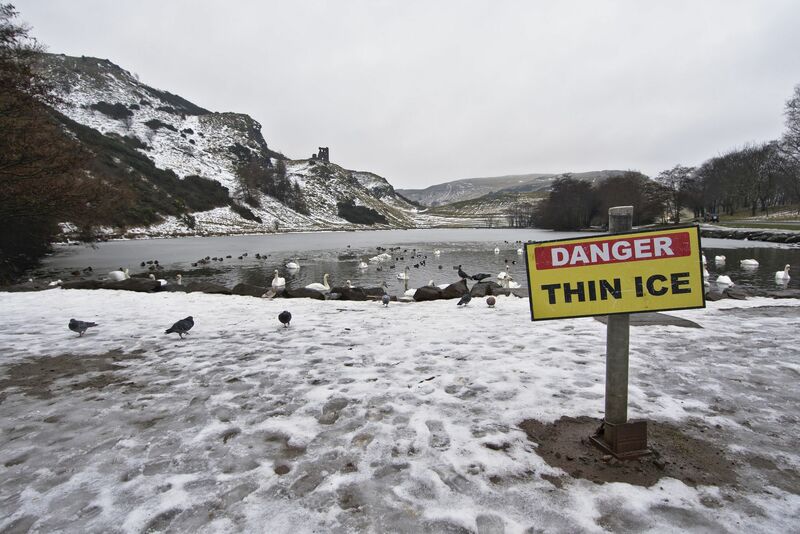 Danger Thin Ice sign at Dunsapie Loch, Arthurs Seat, Edinburgh, Scotland, United Kingdom. 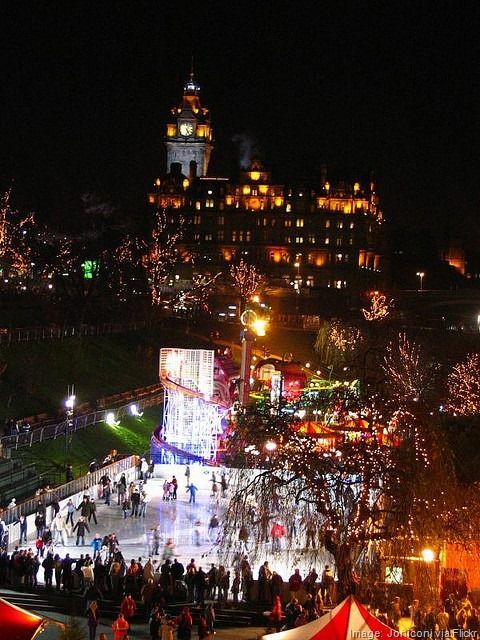 Edinburgh, Edinburgh, Scotland - Ice adventure . 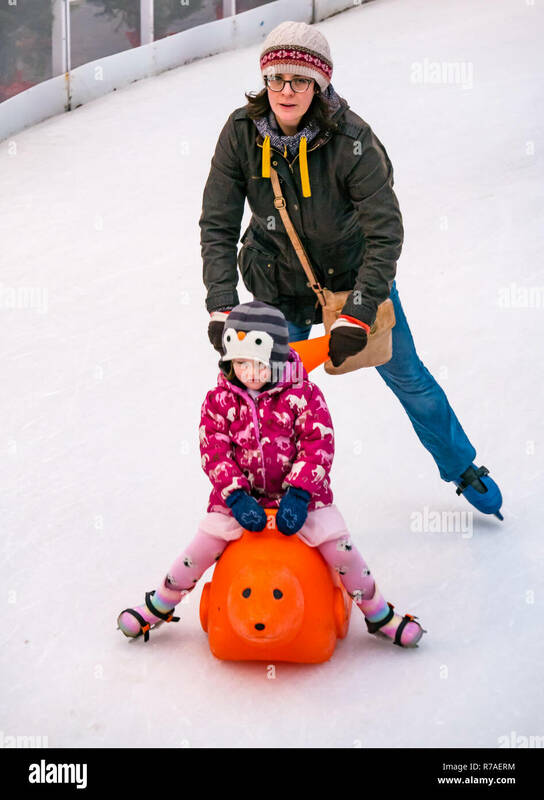 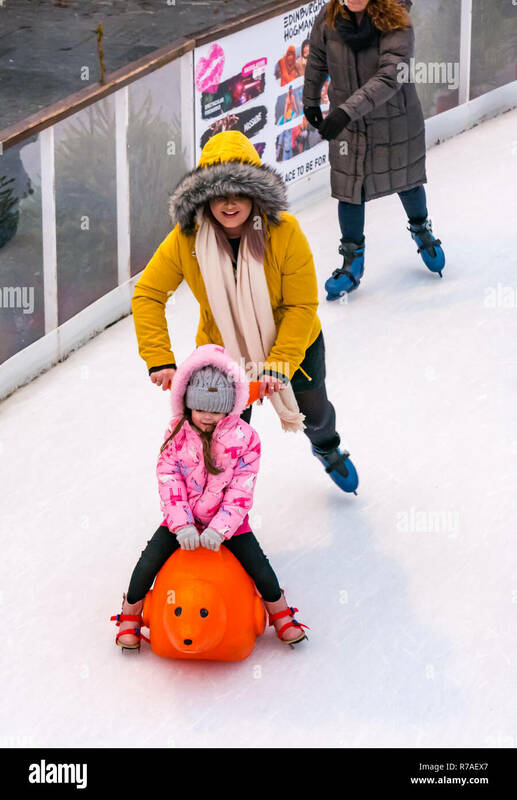 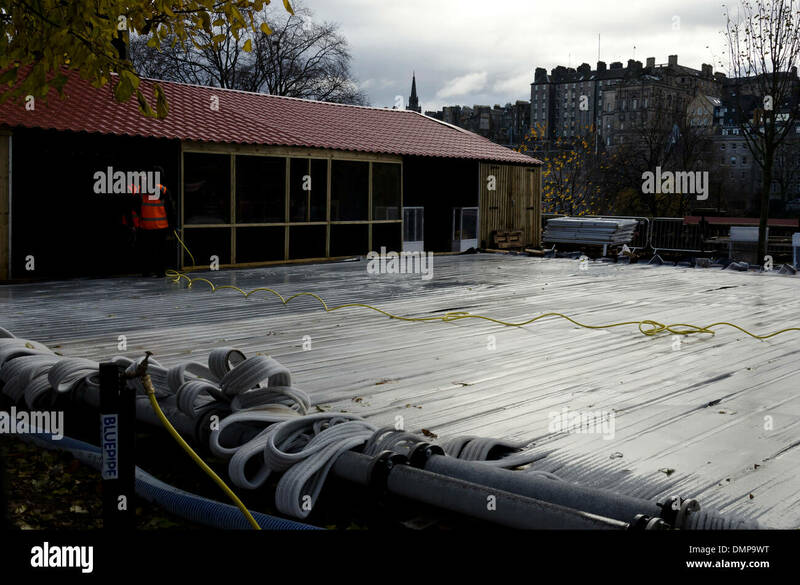 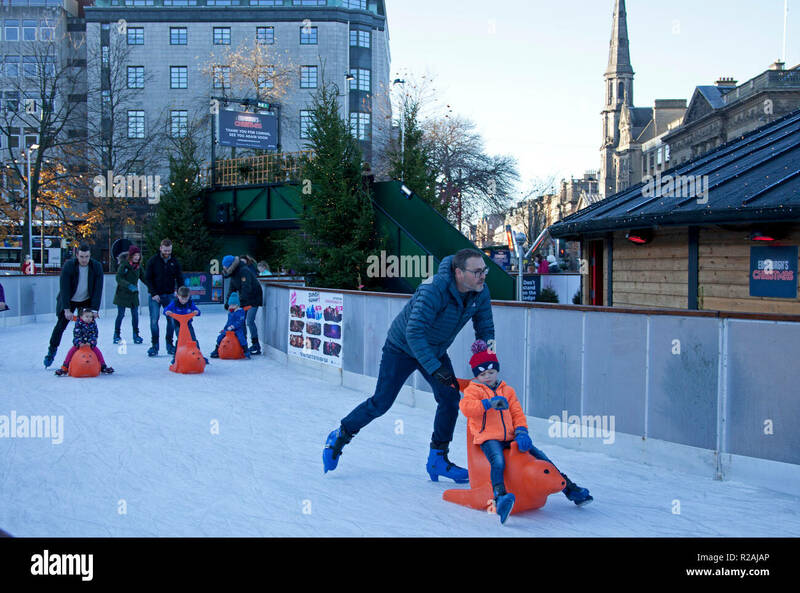 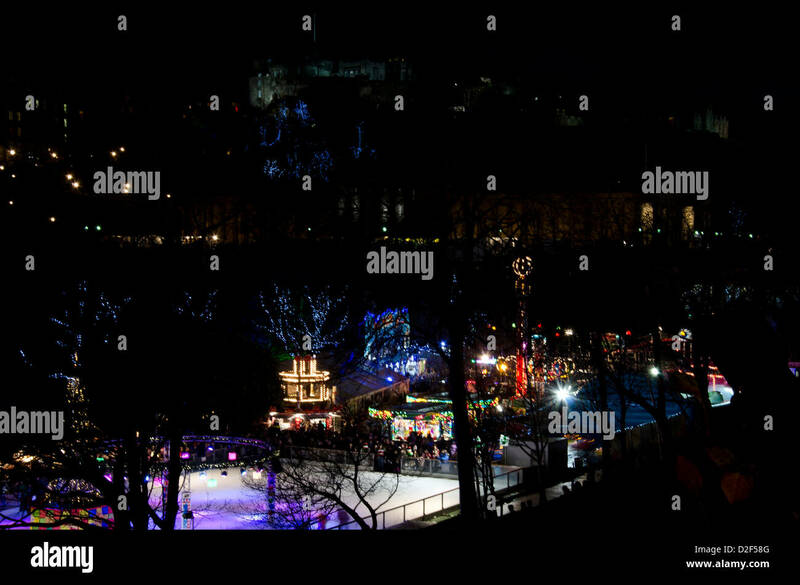 Preparing the ice rink, part of the Christmas Fair and Continental Market in Princes Street Gardens, Edinburgh, Scotland. 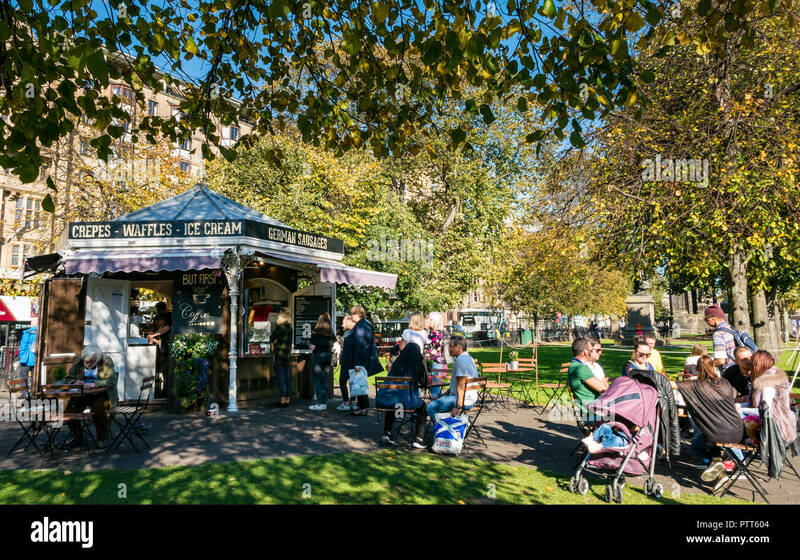 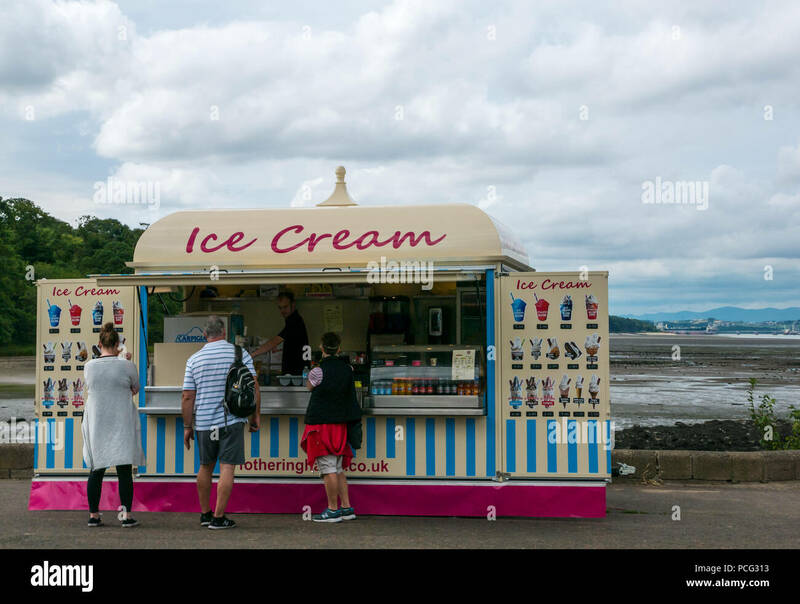 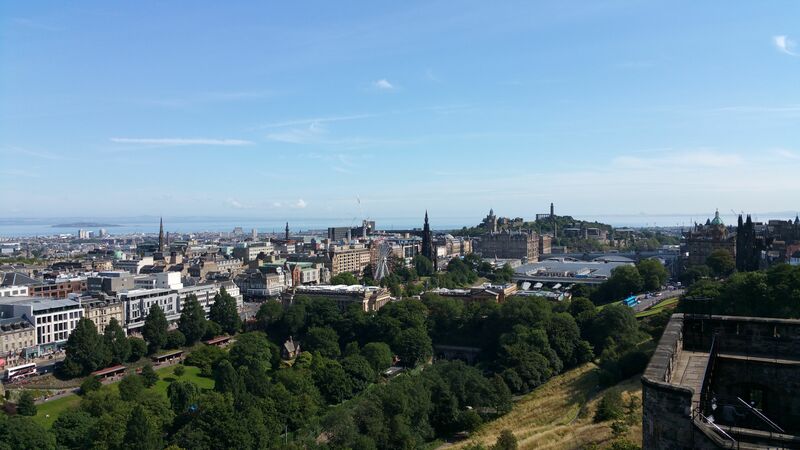 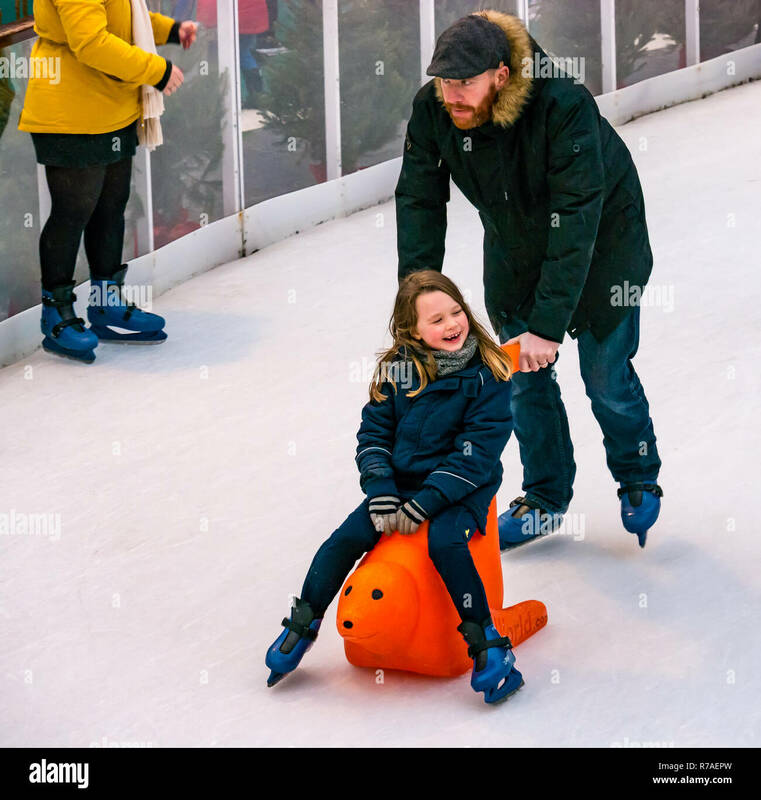 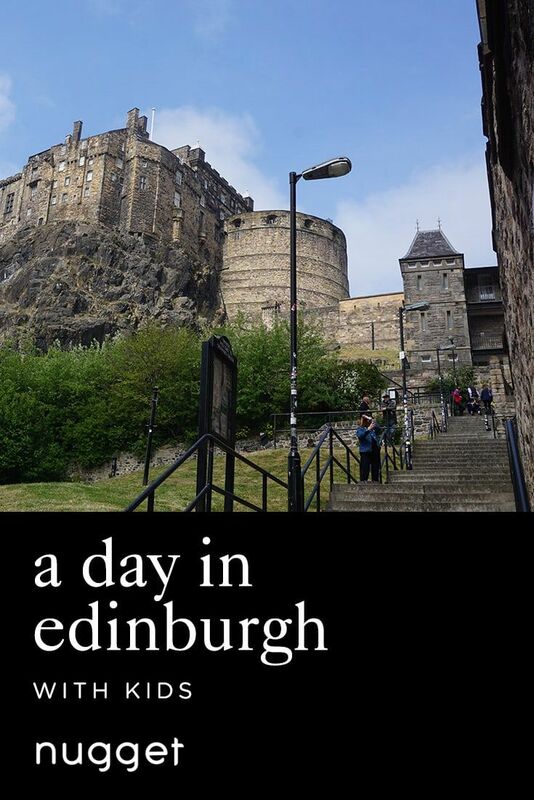 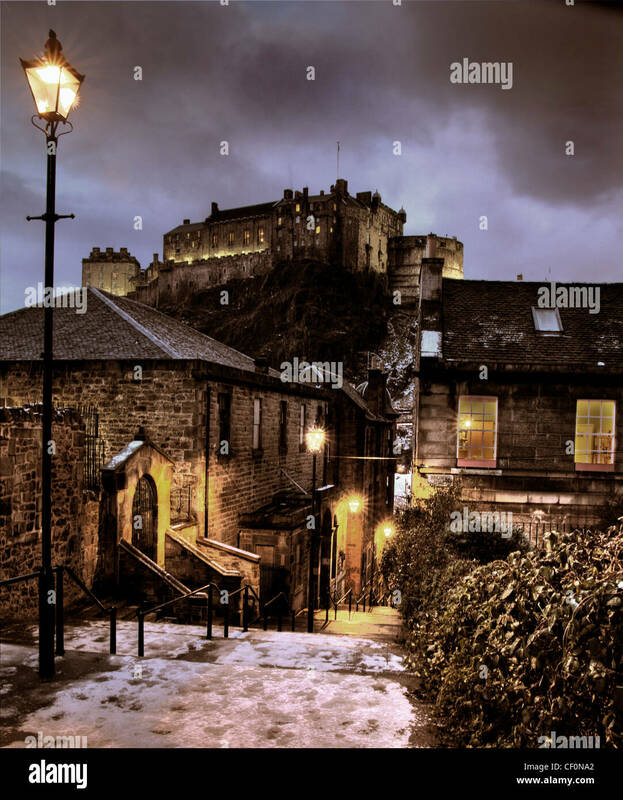 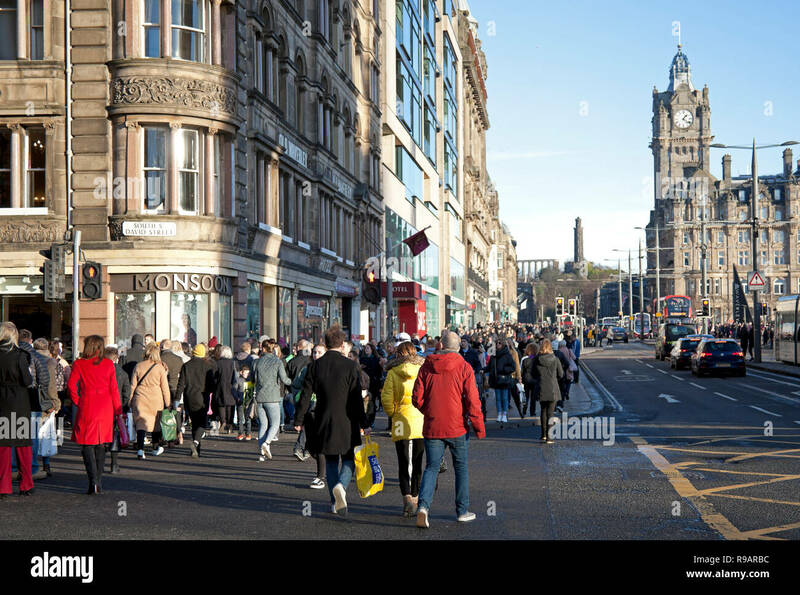 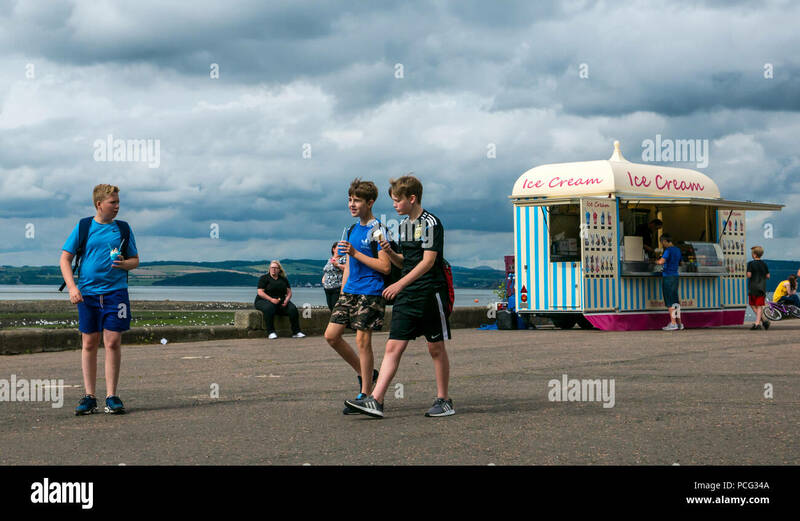 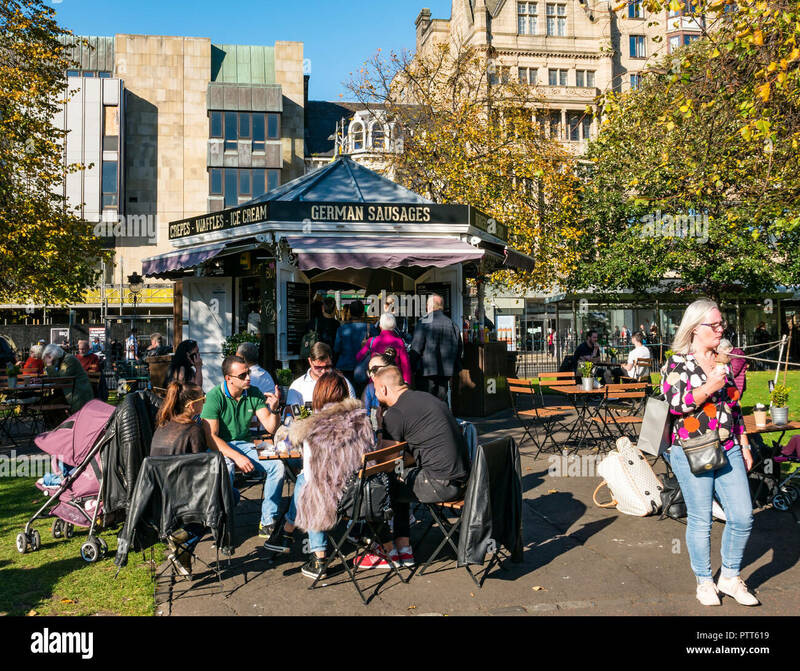 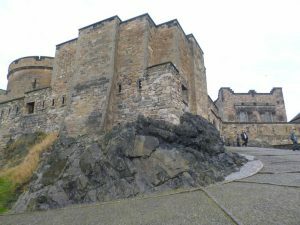 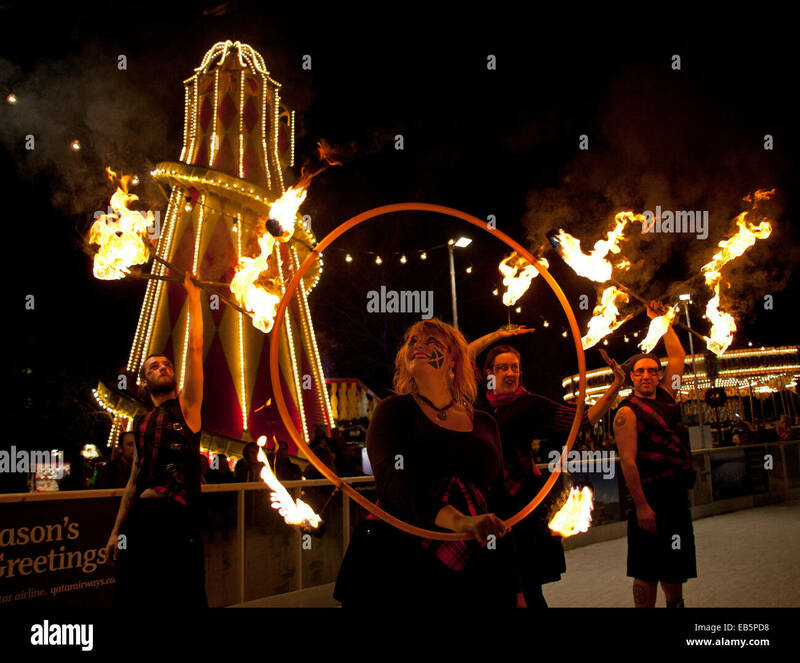 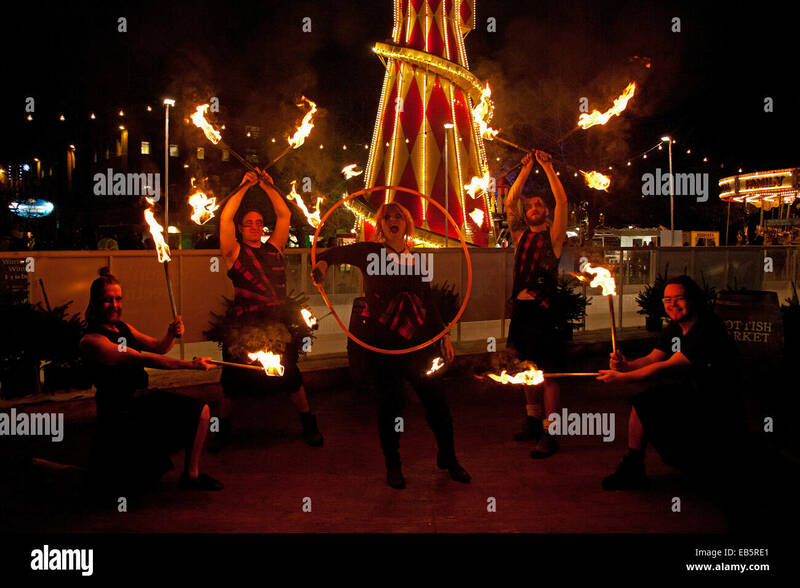 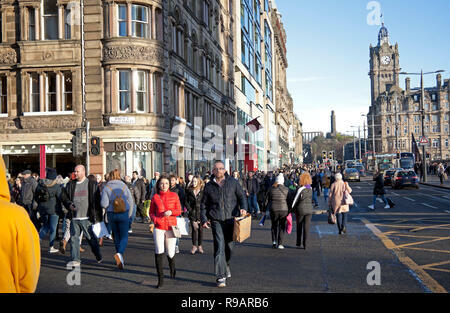 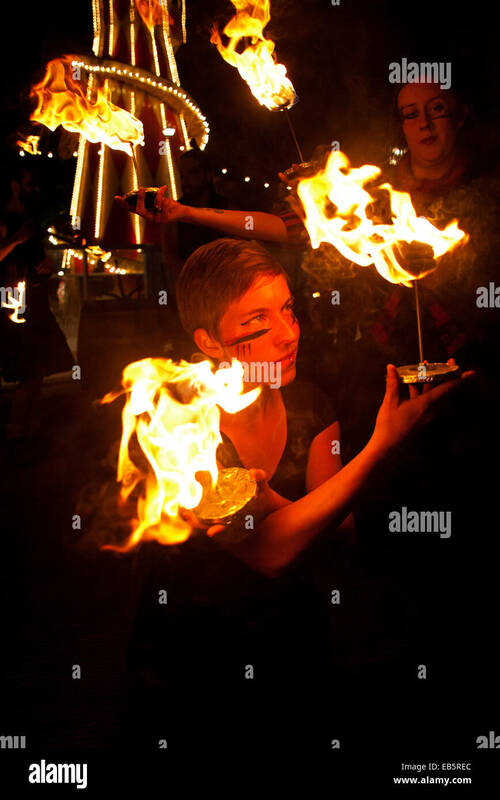 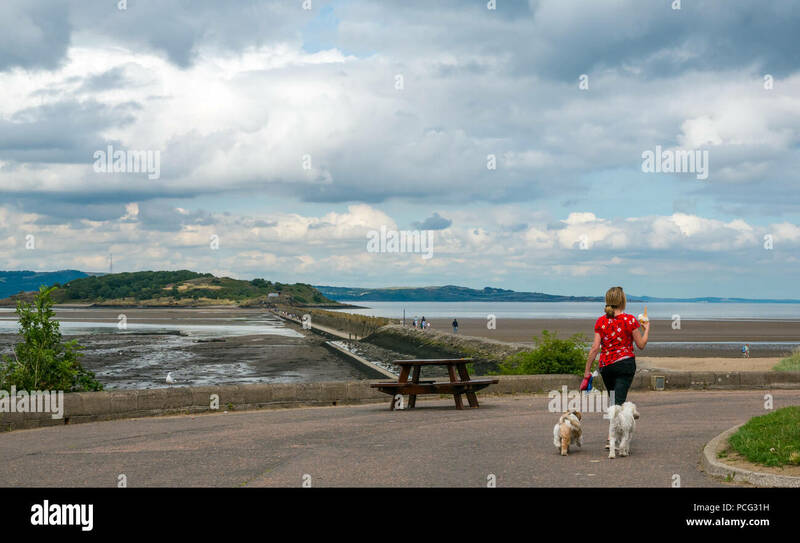 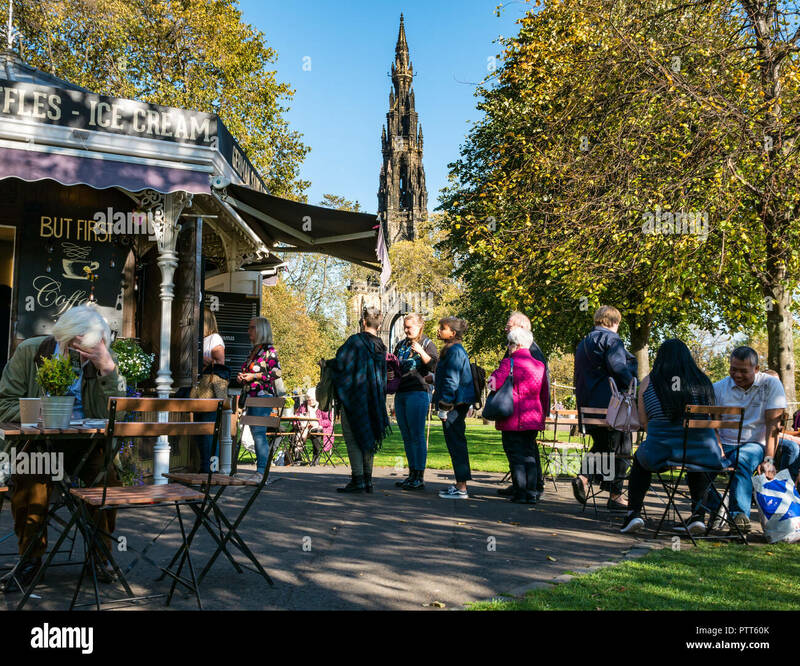 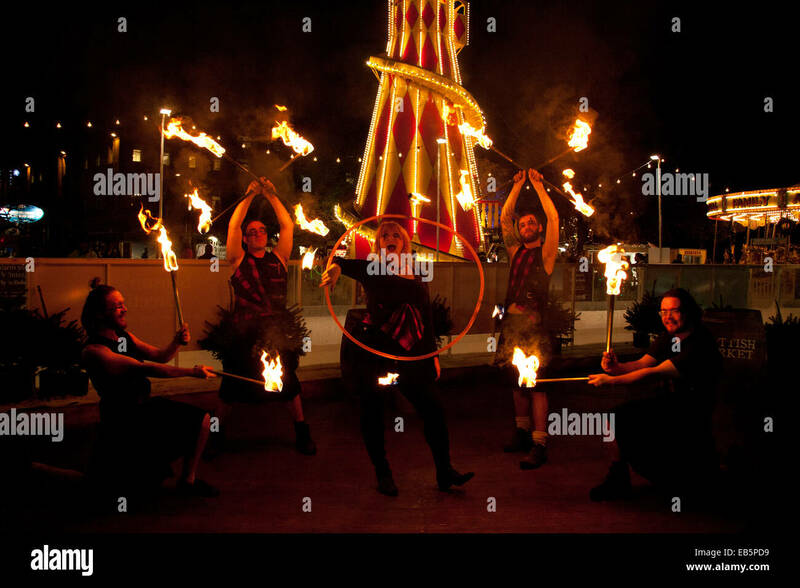 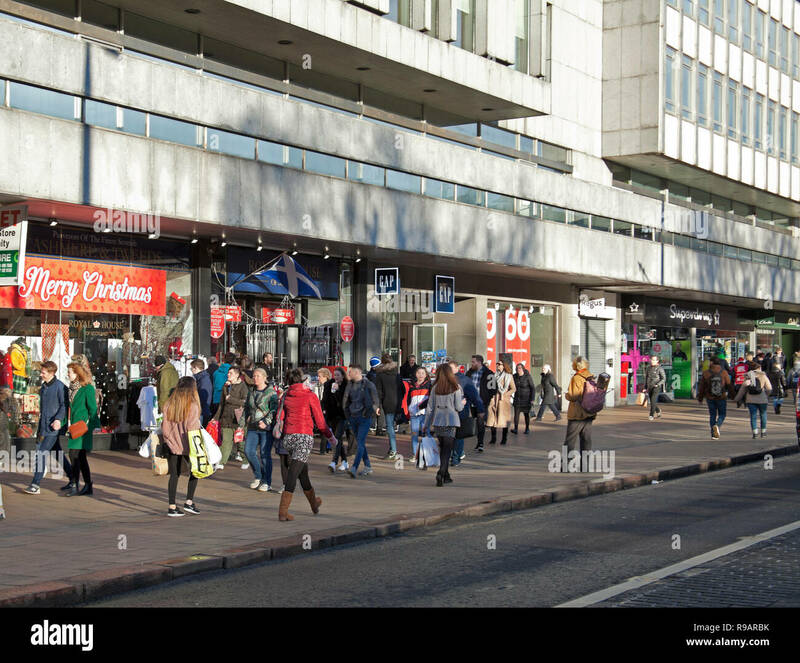 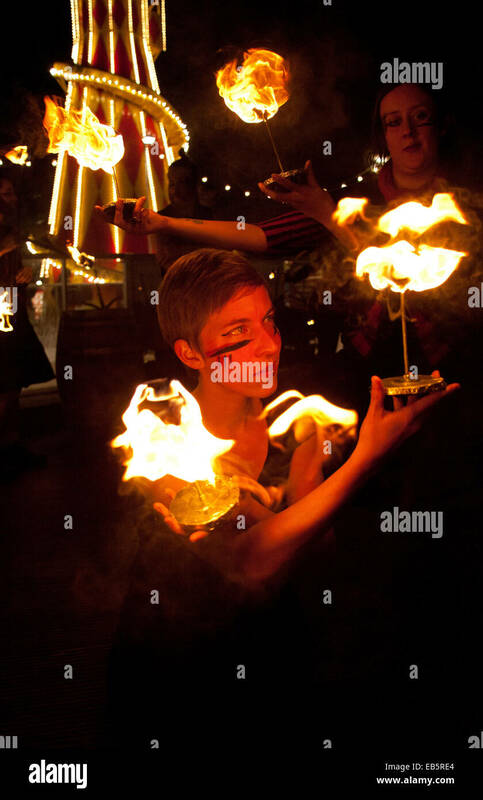 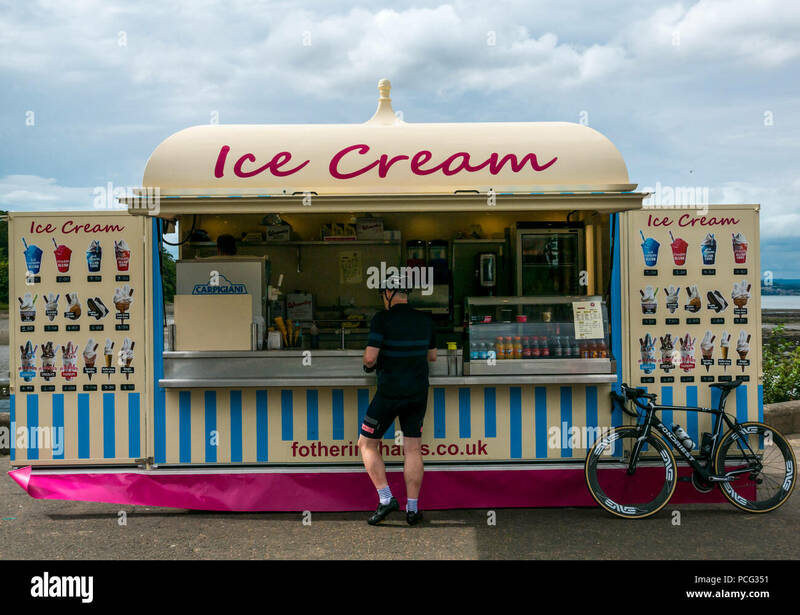 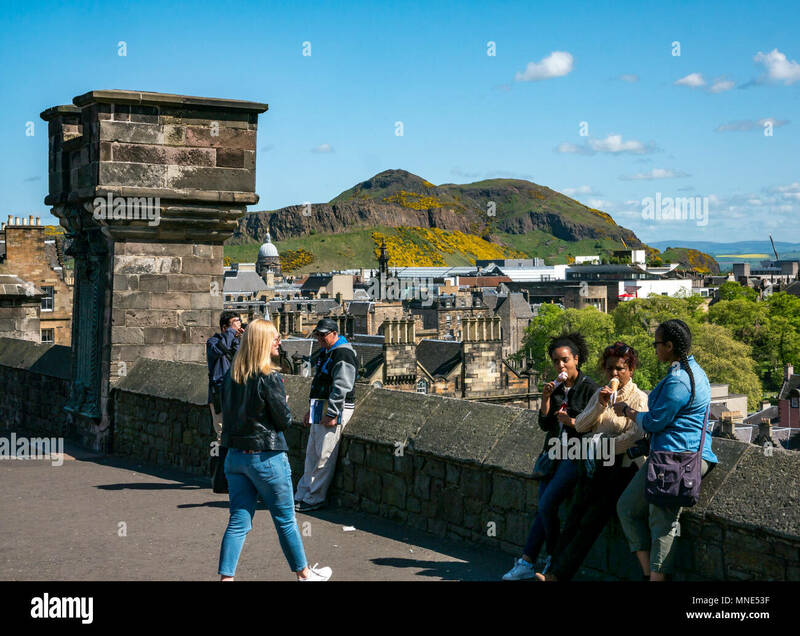 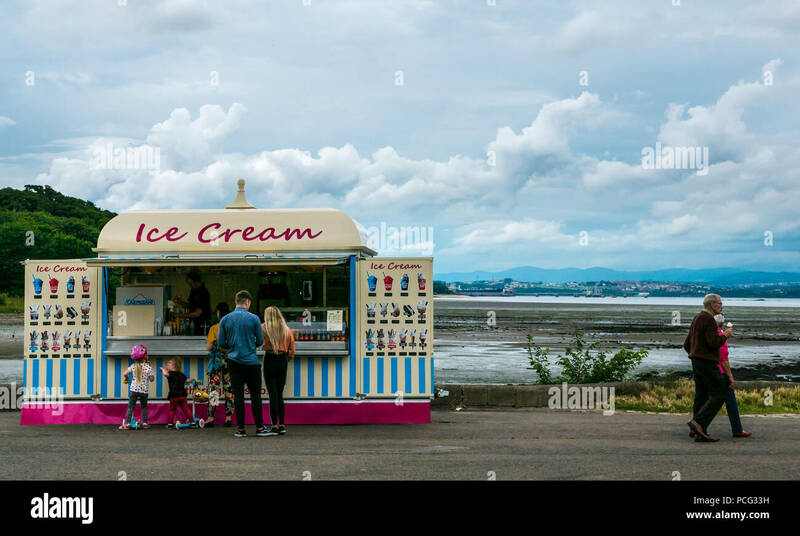 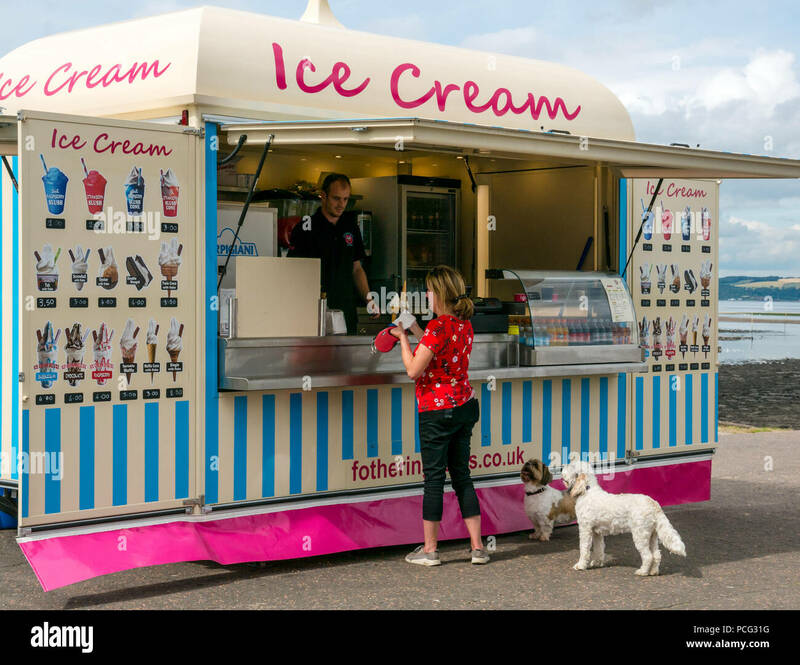 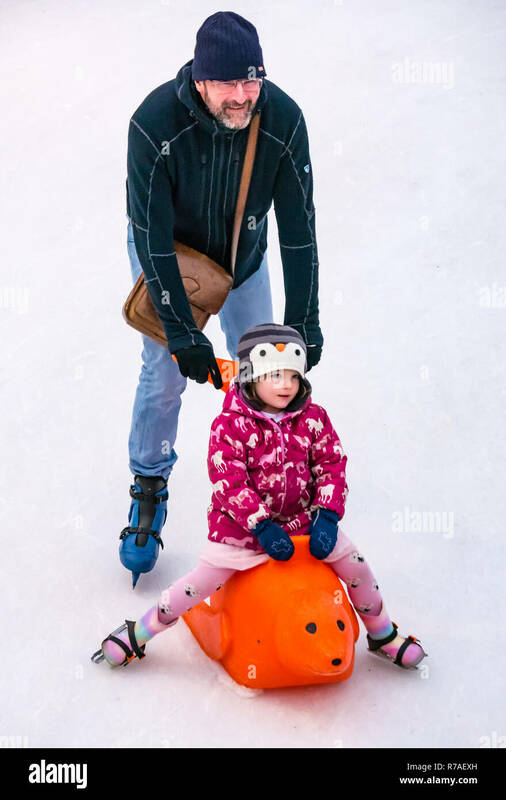 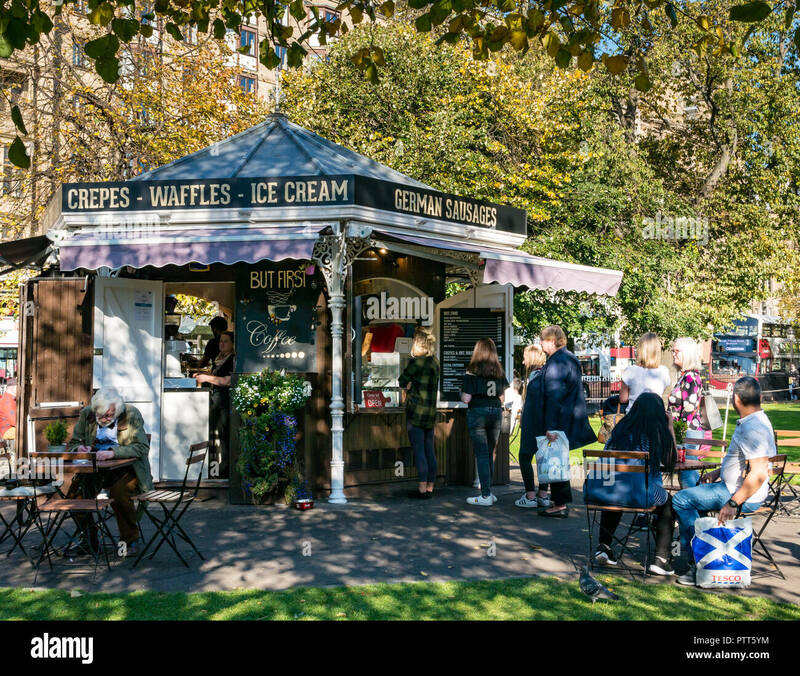 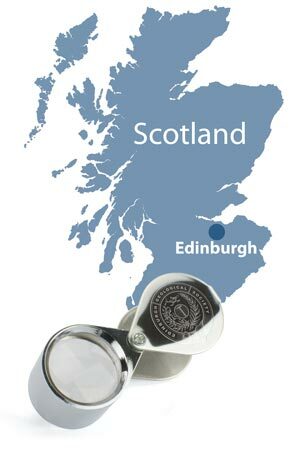 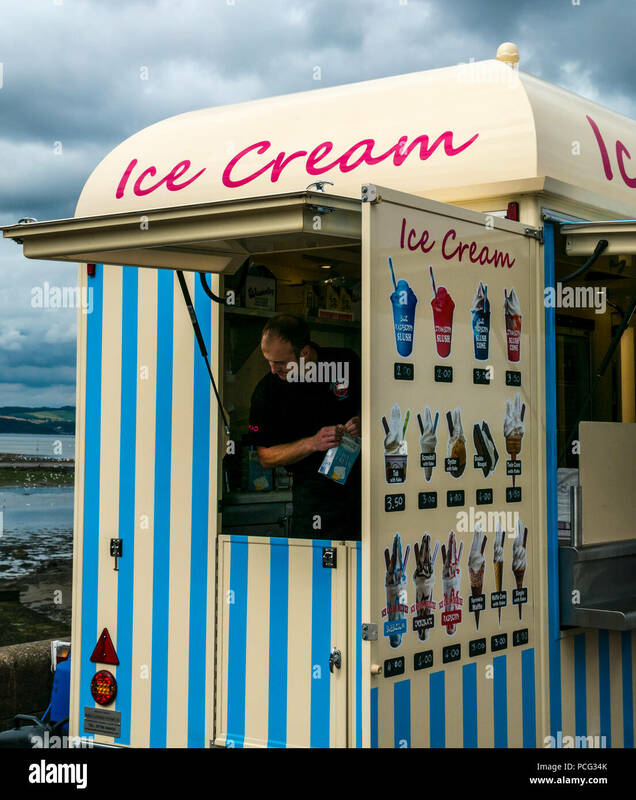 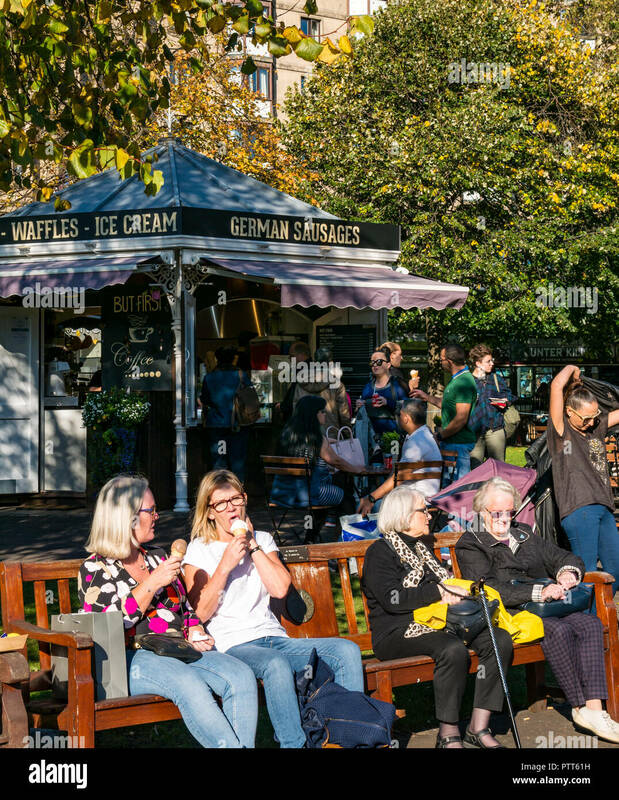 Stock Photo - Scotland, City of Edinburgh, Edinburgh. 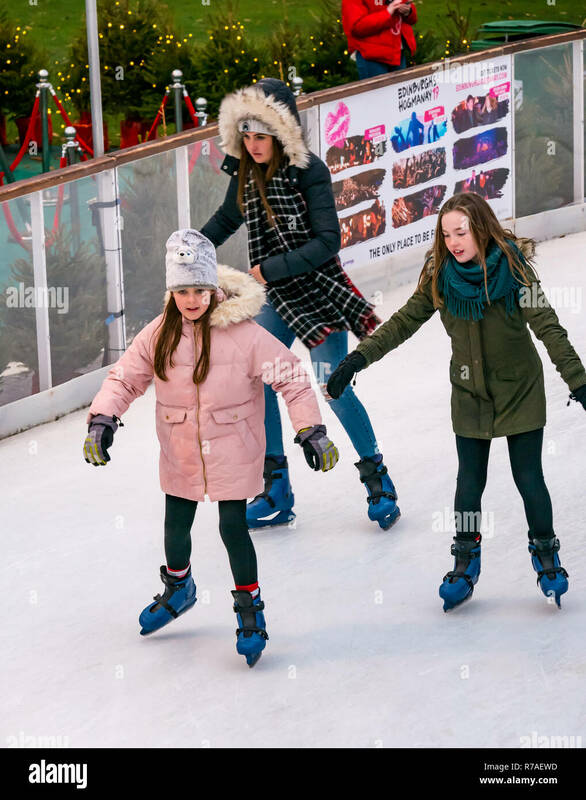 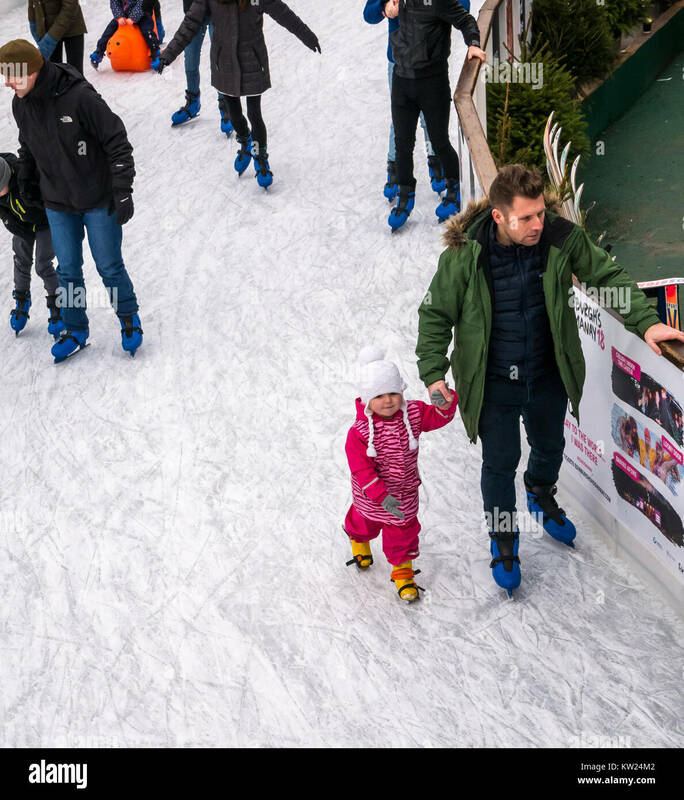 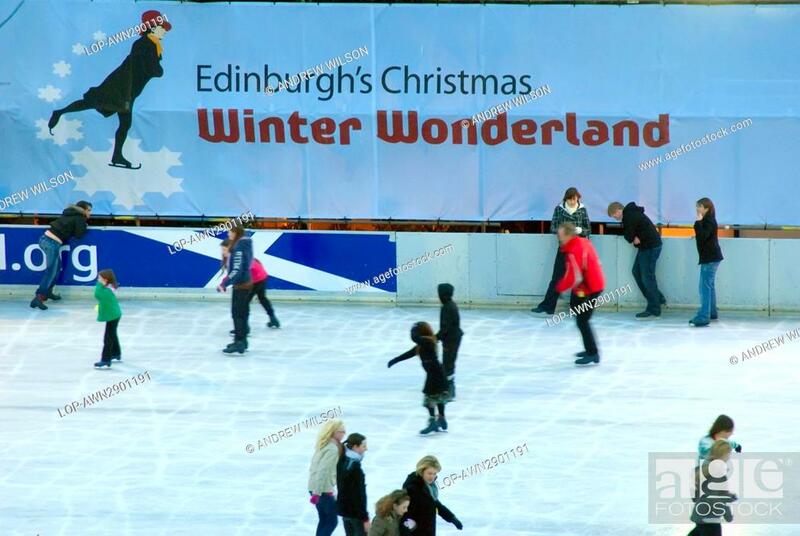 People skating on the ice rink in Princes Street Gardens at Edinburgh's Christmas Winter Wonderland. 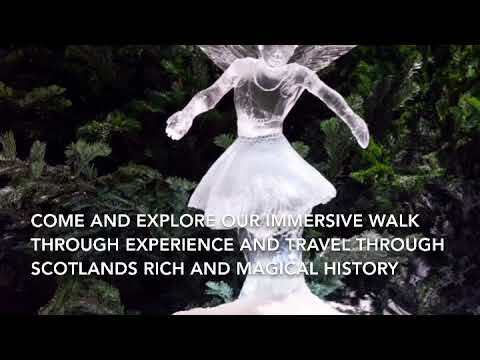 Edinburgh, Edinburgh, Scotland - Ice adventure- Vikings. 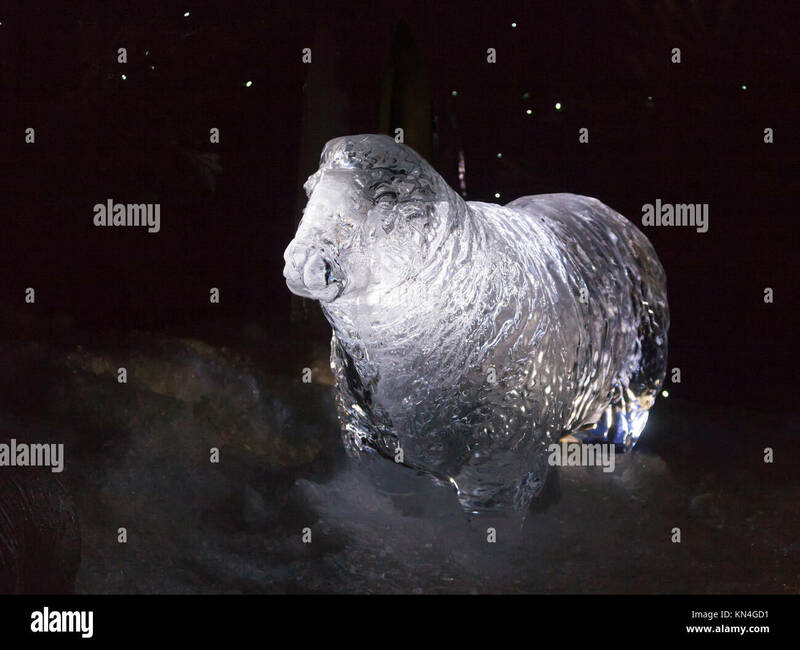 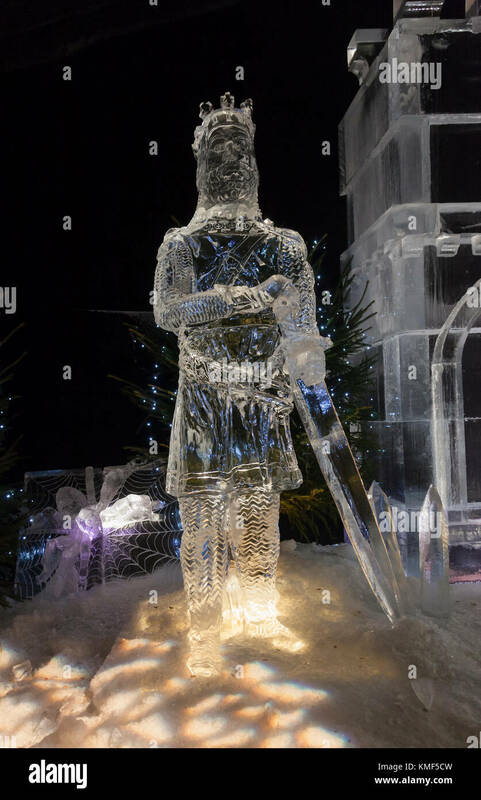 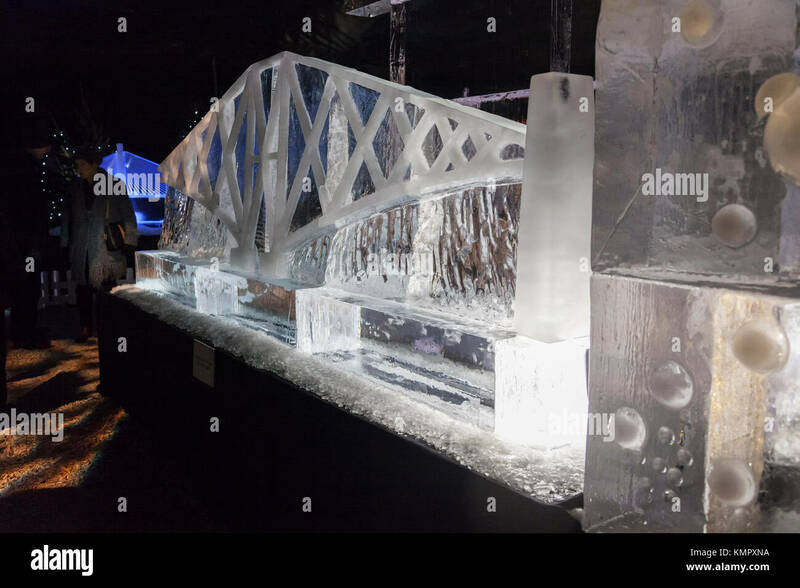 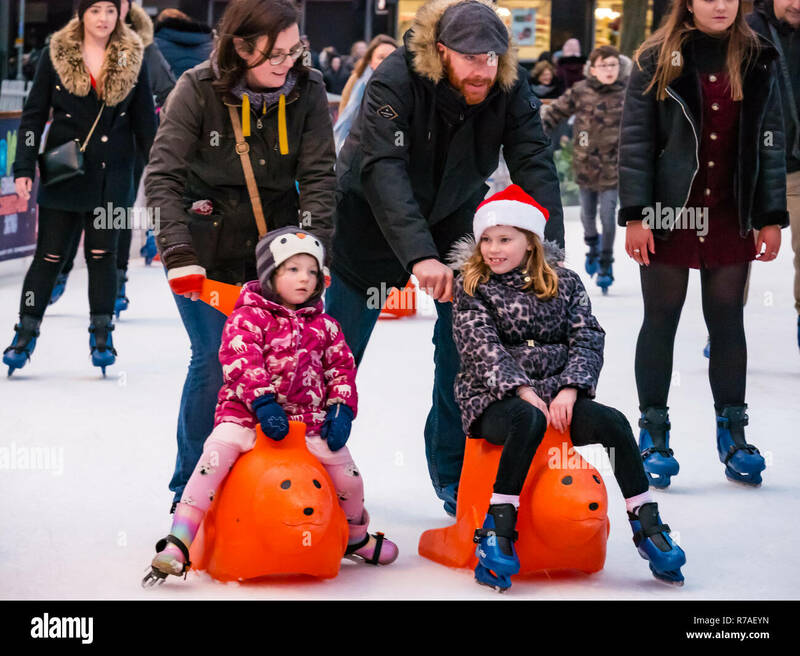 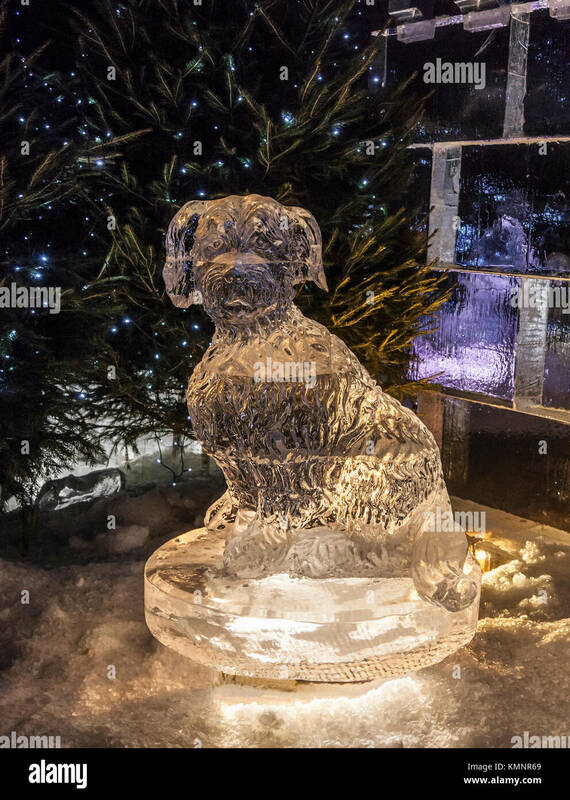 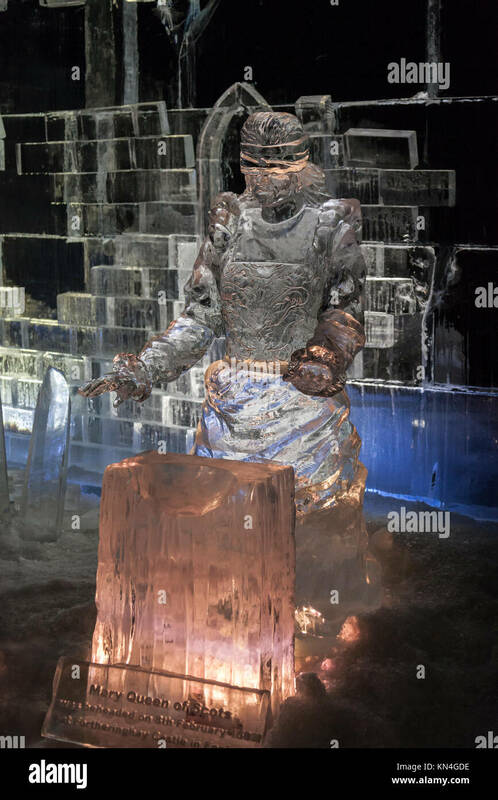 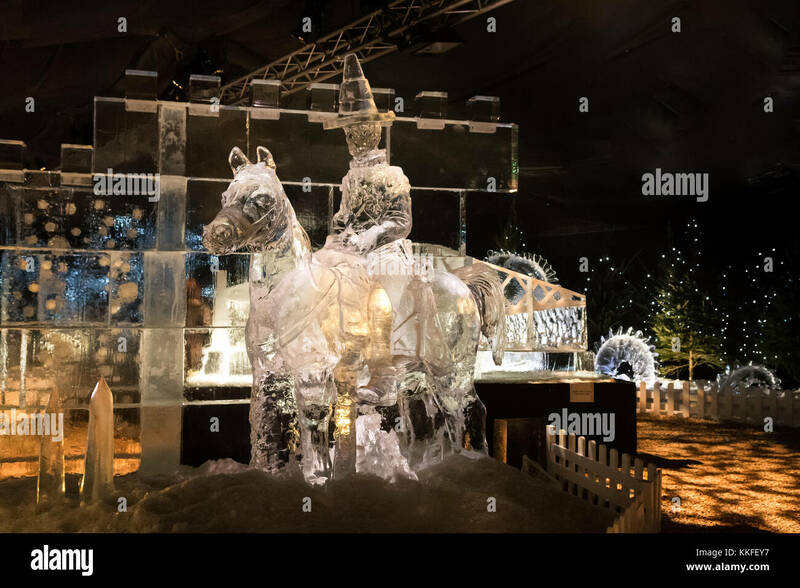 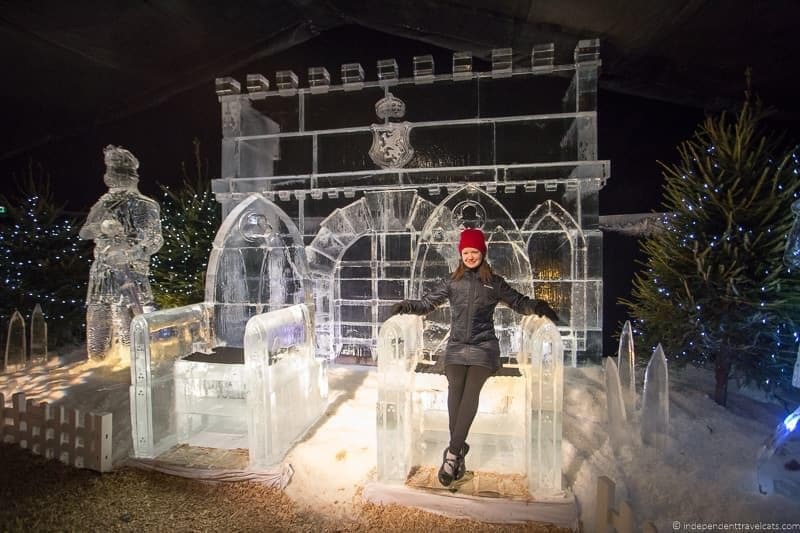 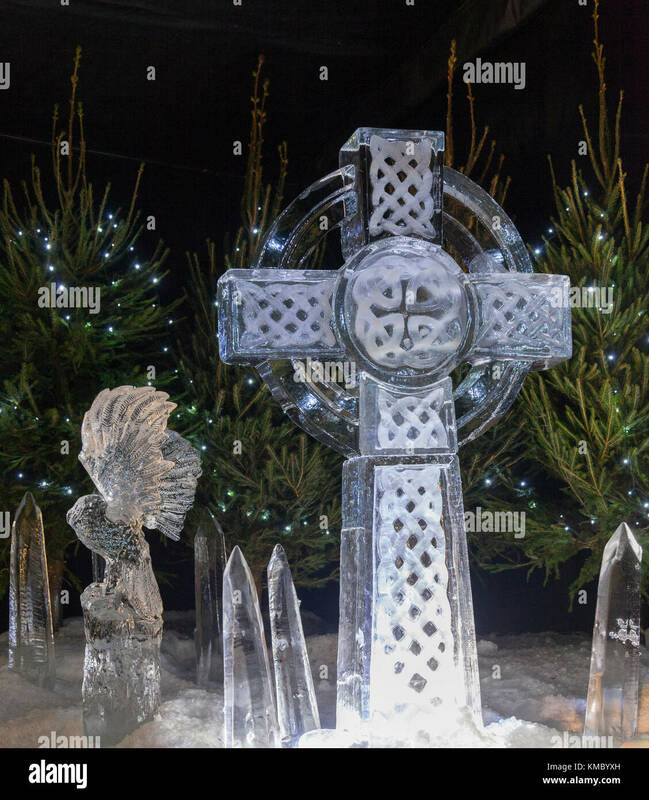 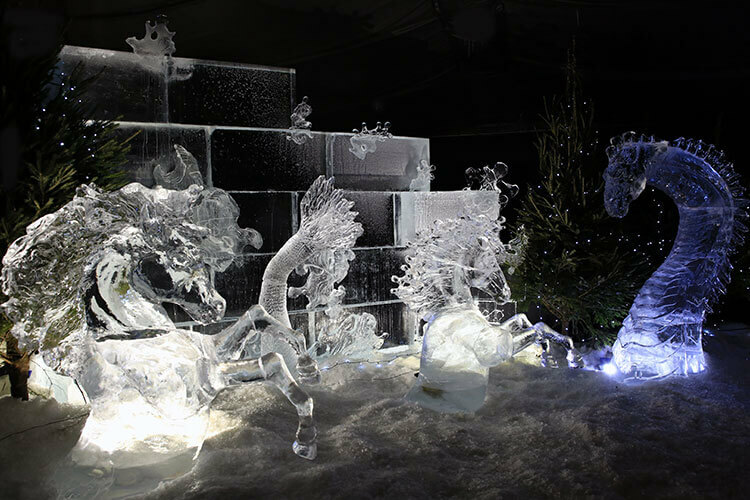 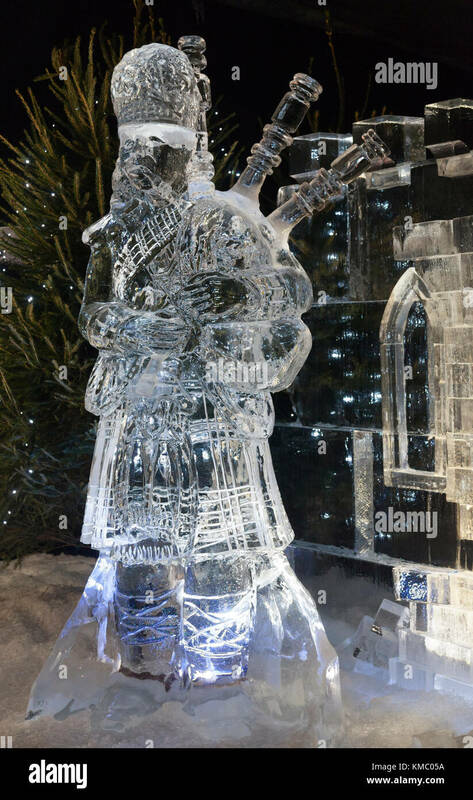 Ice sculptures of Robert the Bruce and his spider in The Ice Adventure: a Journey through Frozen Scotland, part of the Edinburgh's Christmas 2017. 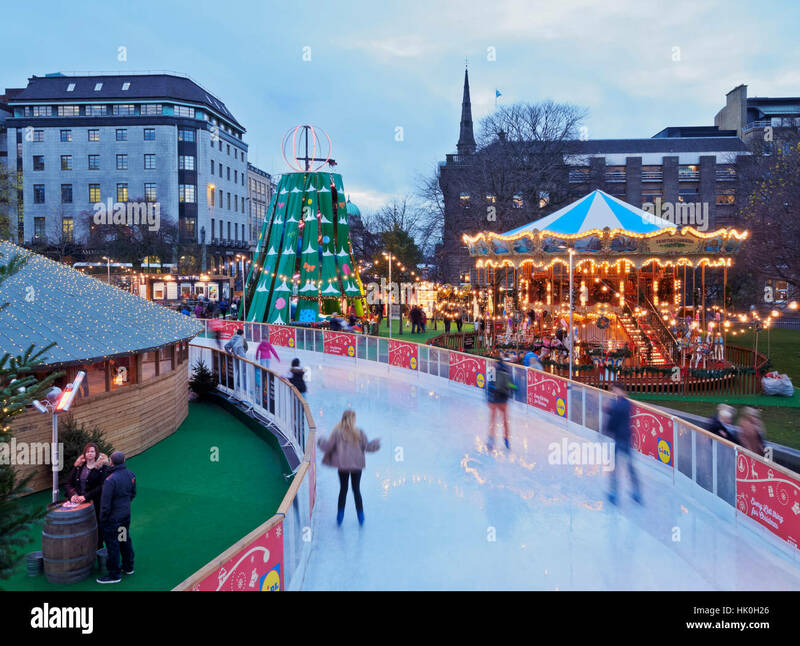 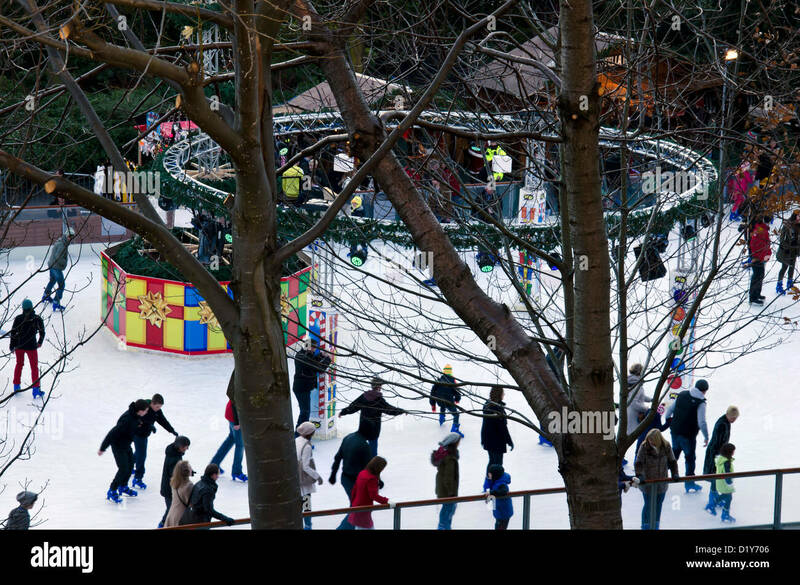 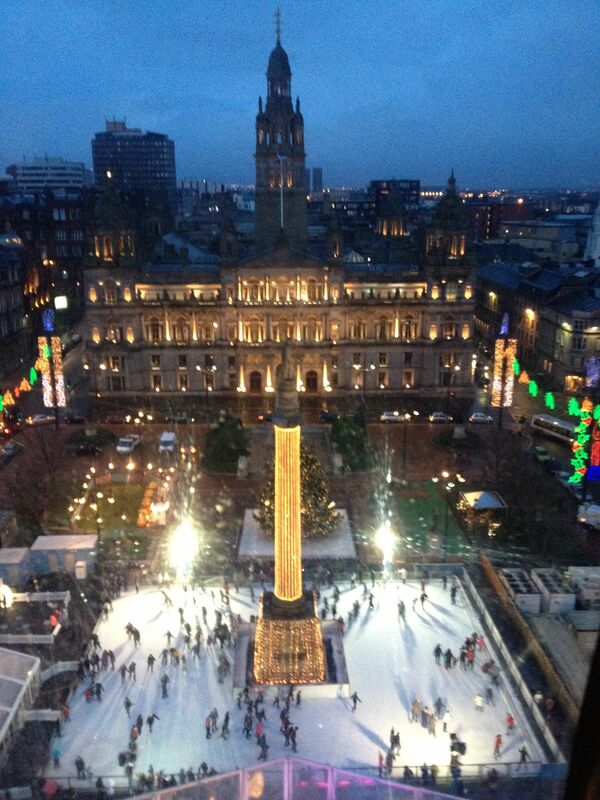 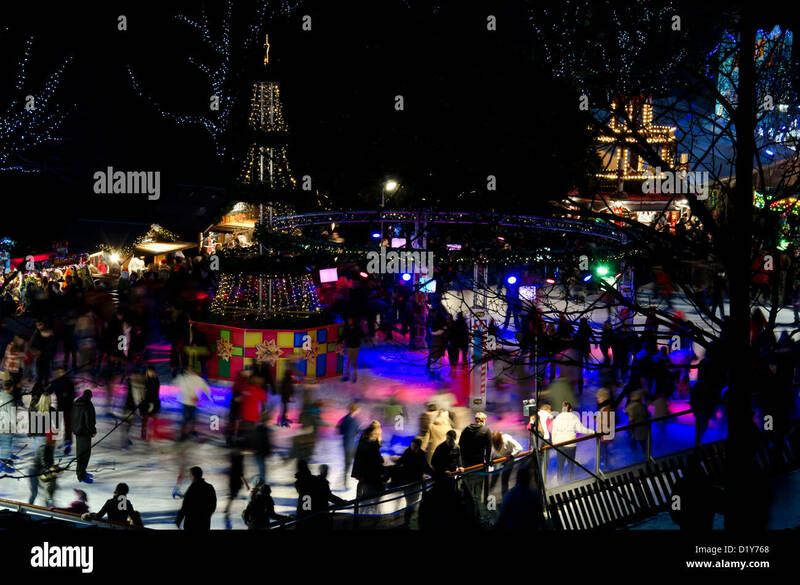 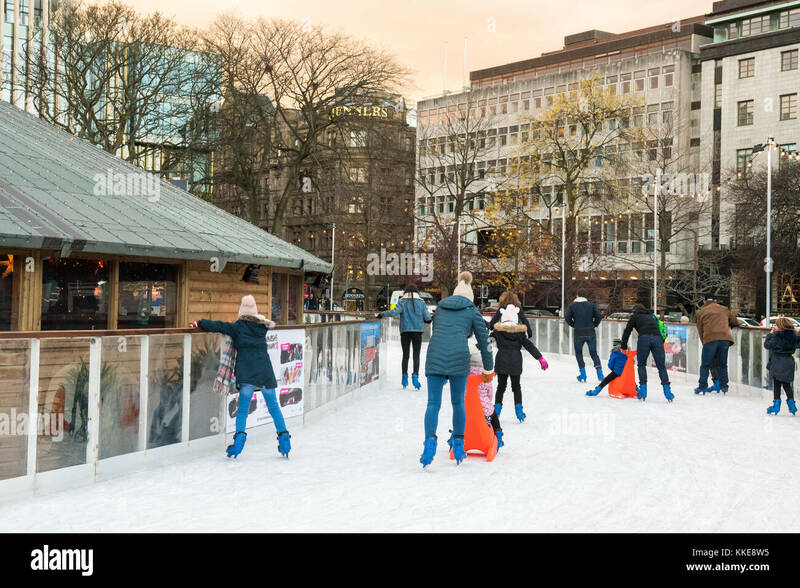 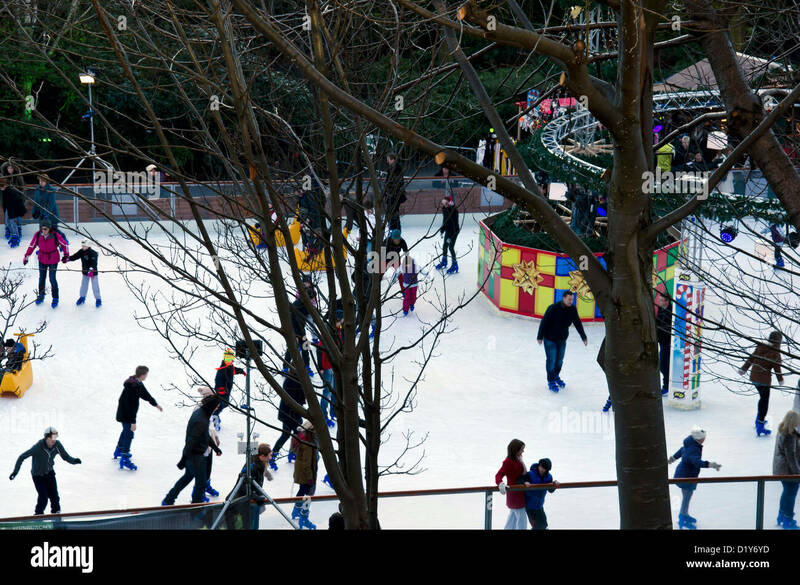 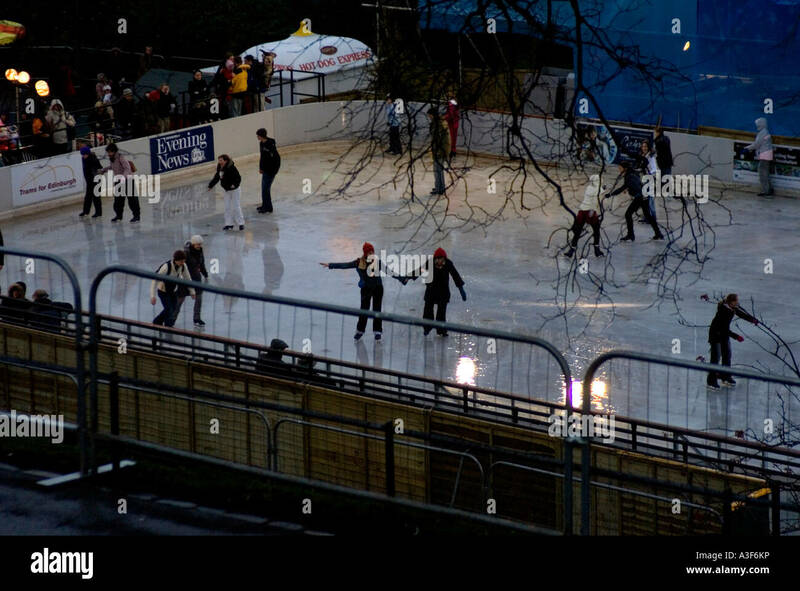 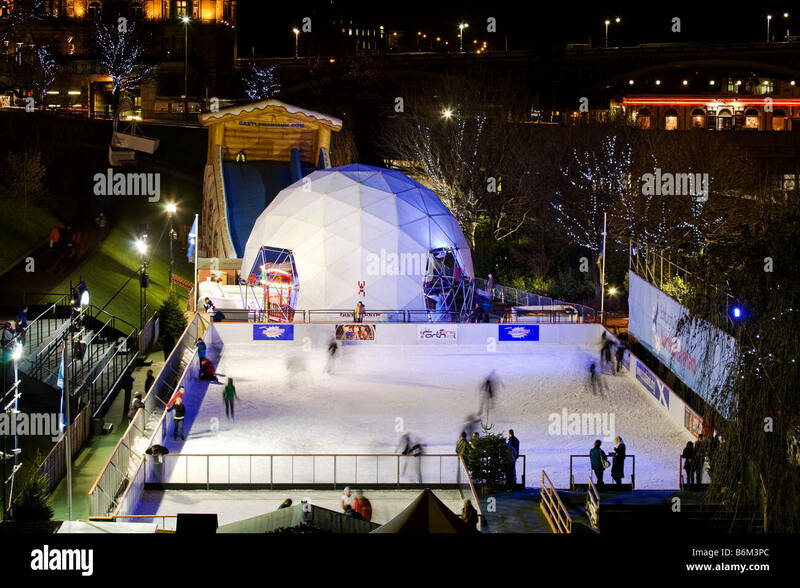 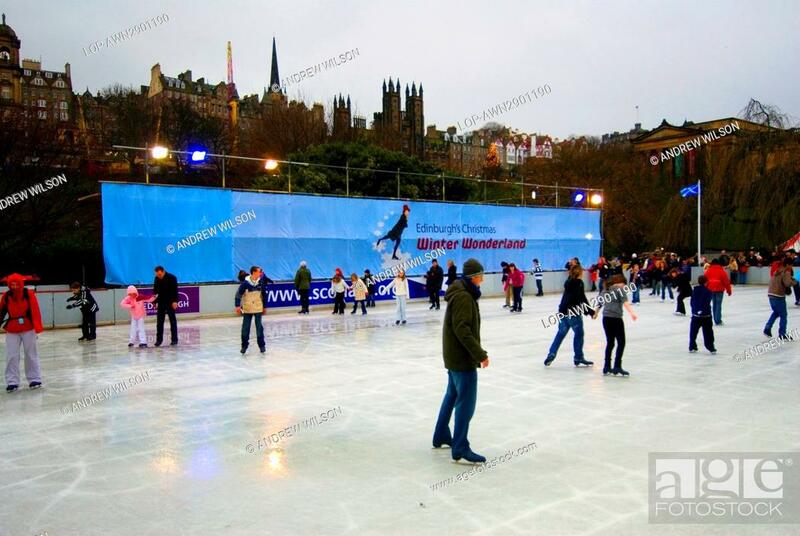 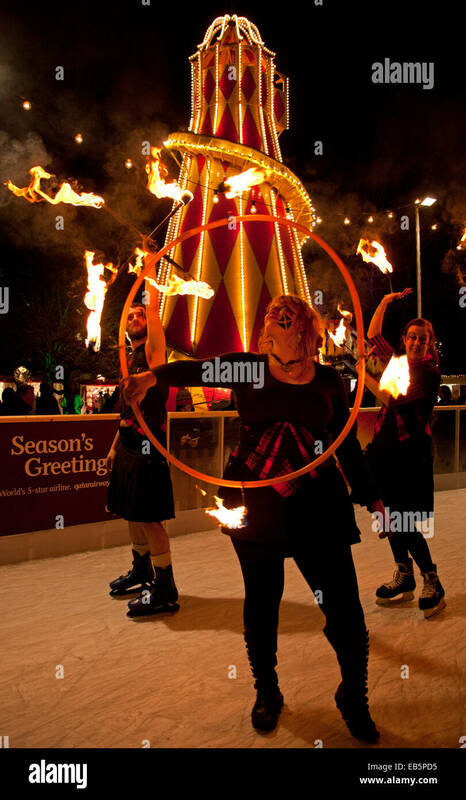 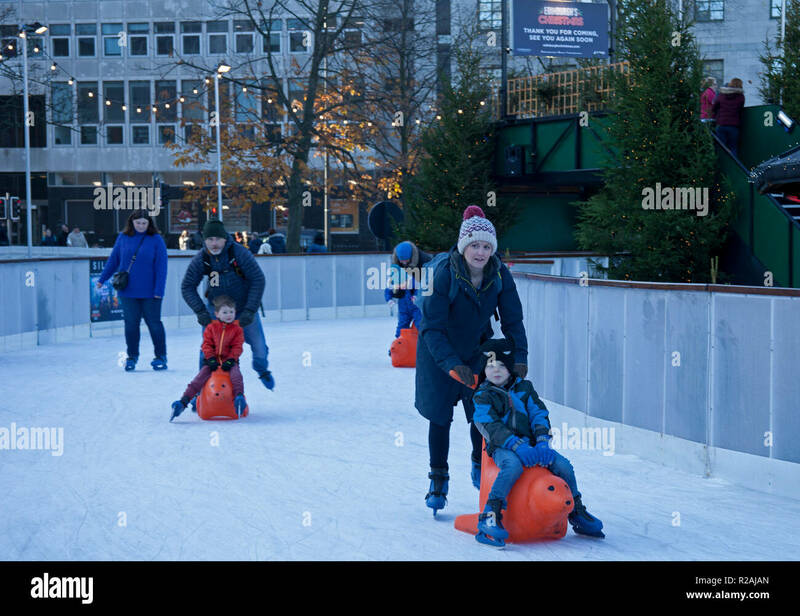 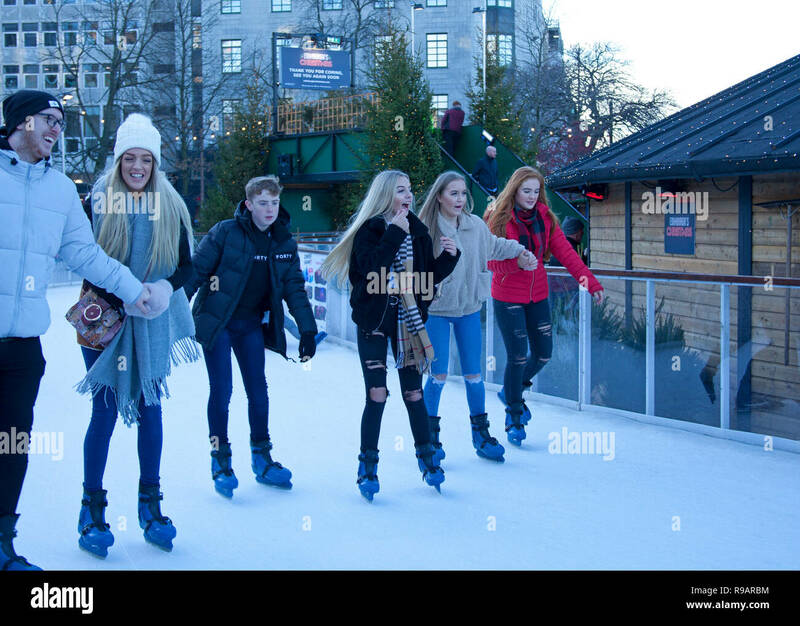 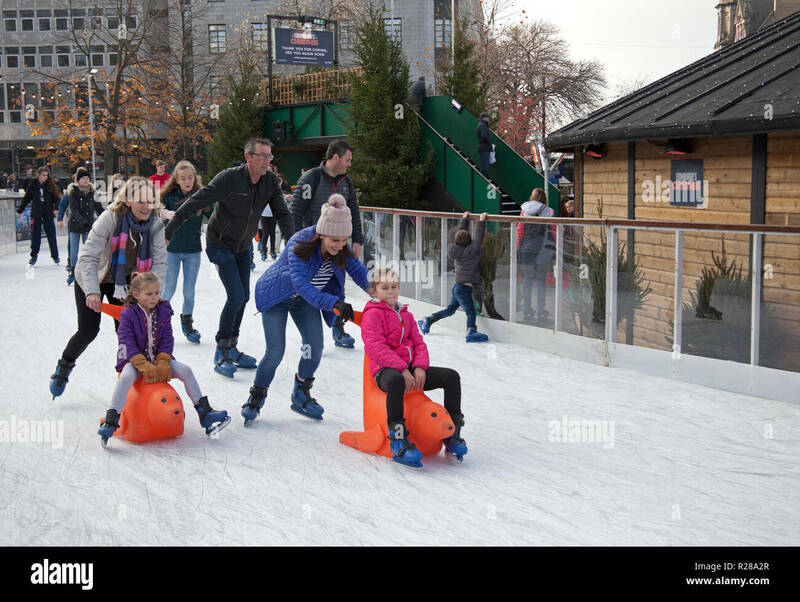 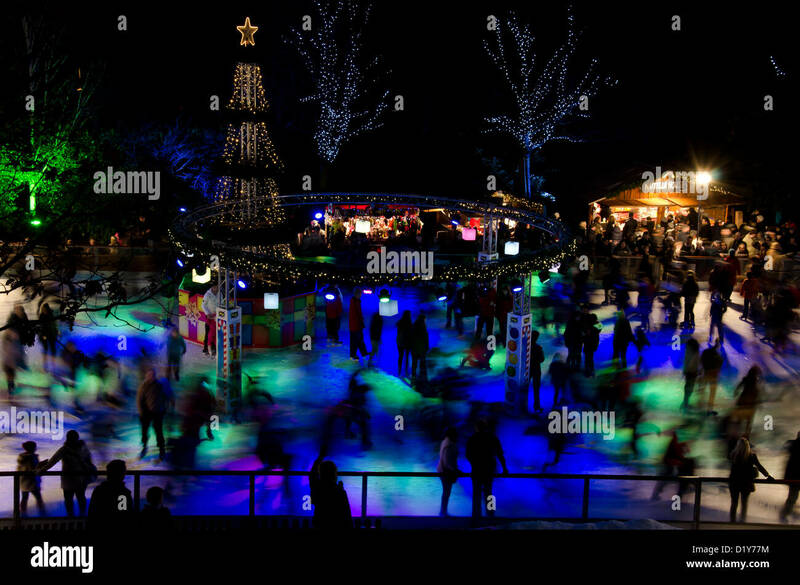 The Winter Wonderland Outdoor Ice Rink, Princes Street Gardens, City of Edinburgh, Scotland. 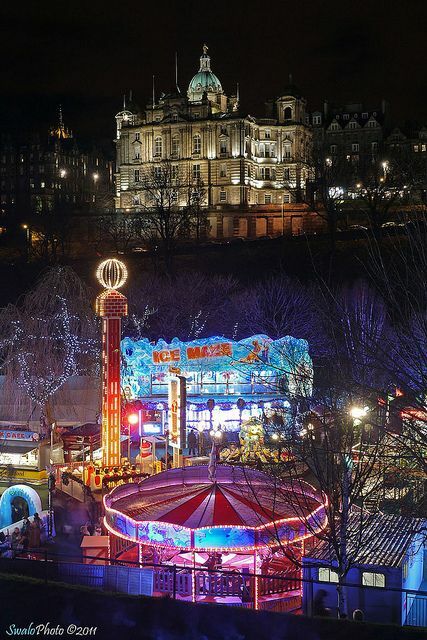 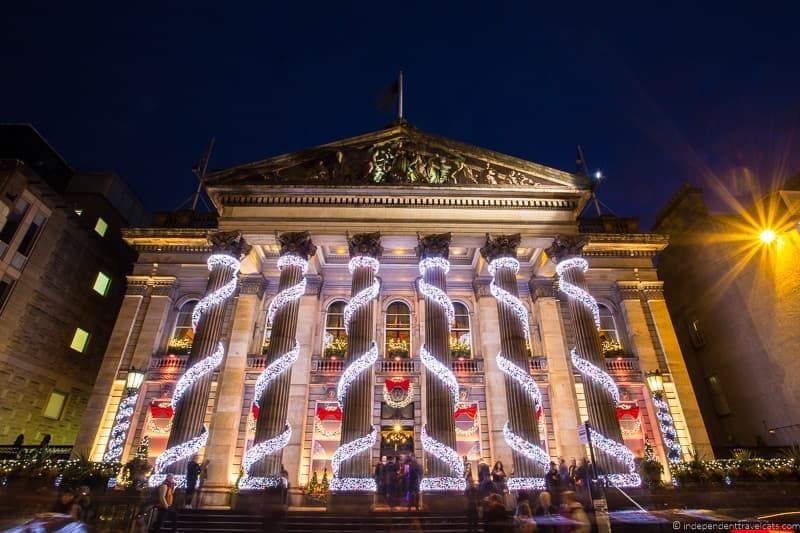 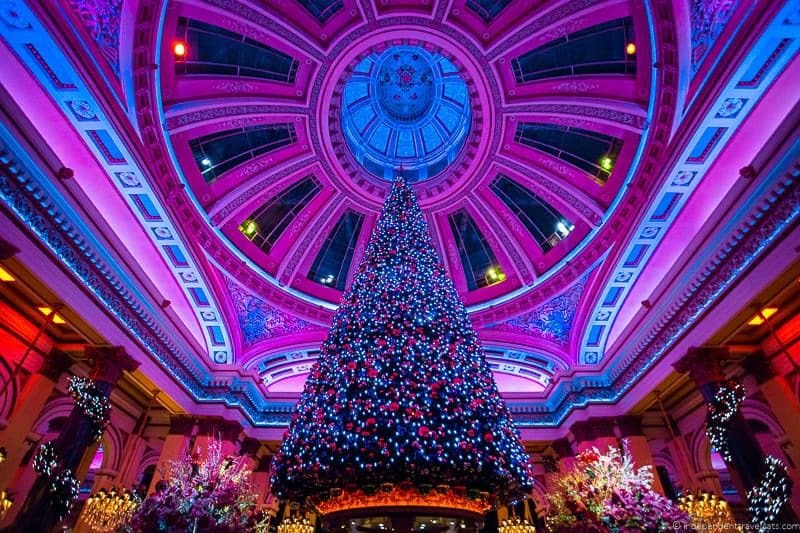 Edinburgh, Scotland, United Kingdom, 30th December 2018. 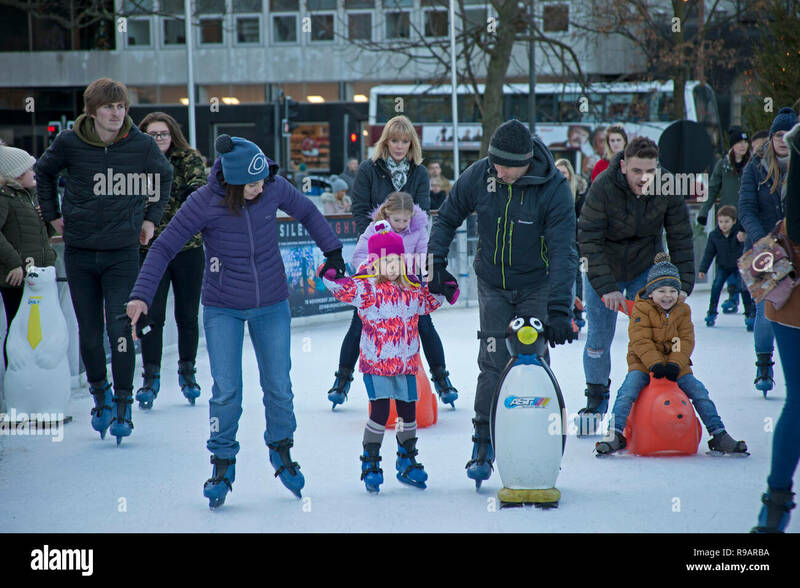 Families with small children enjoying the New Year weekend ice skating in St Andrews Square. 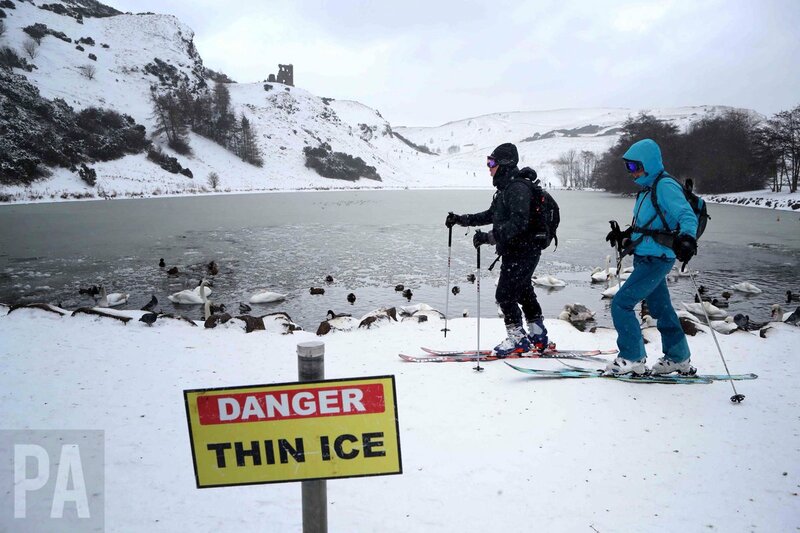 Scotland After the Ice Age. 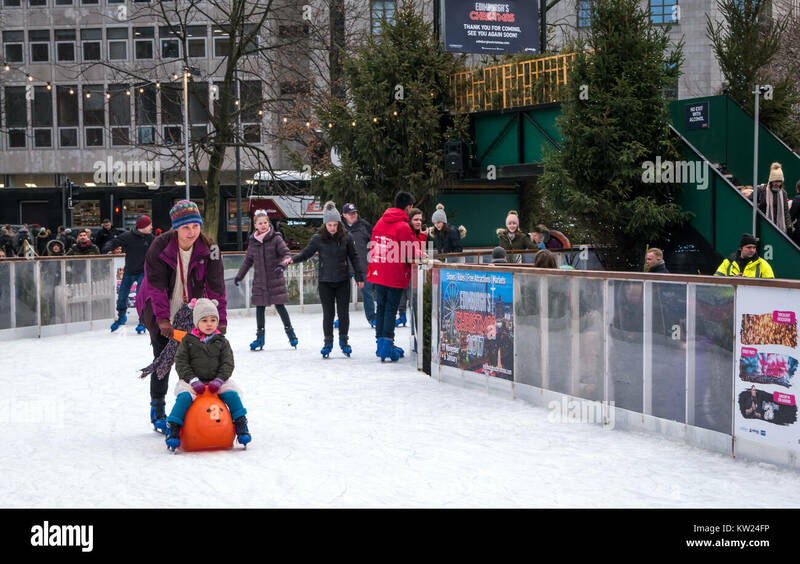 Zoom ? 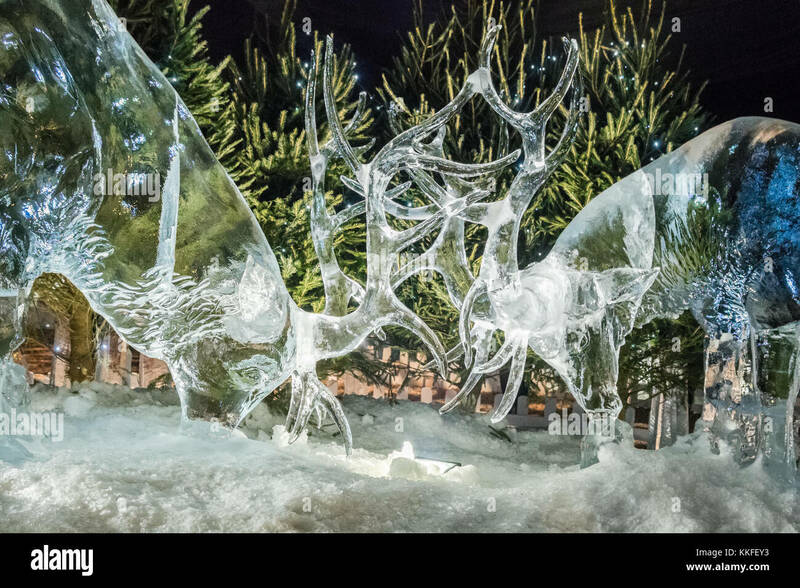 Two rutting red deer stags carved out of ice in The Ice Adventure: a Journey through Frozen Scotland, part of the Edinburgh's Christmas event 2017. 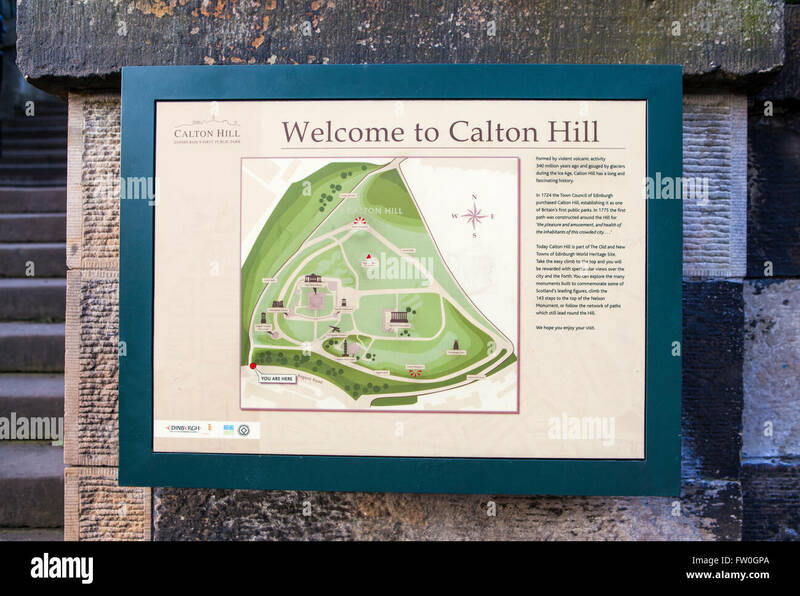 EDINBURGH, SCOTLAND - MARCH 9TH 2016: An information board at Calton Hill in Edinburgh, on 9th March 2016.